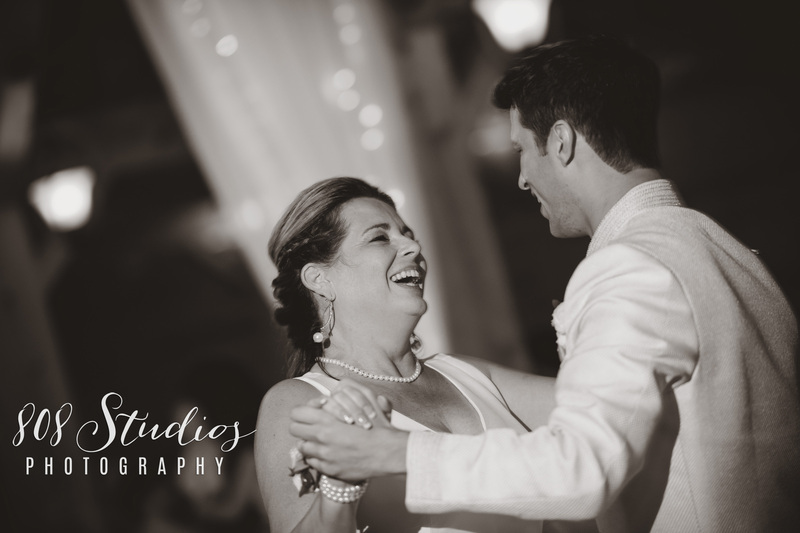 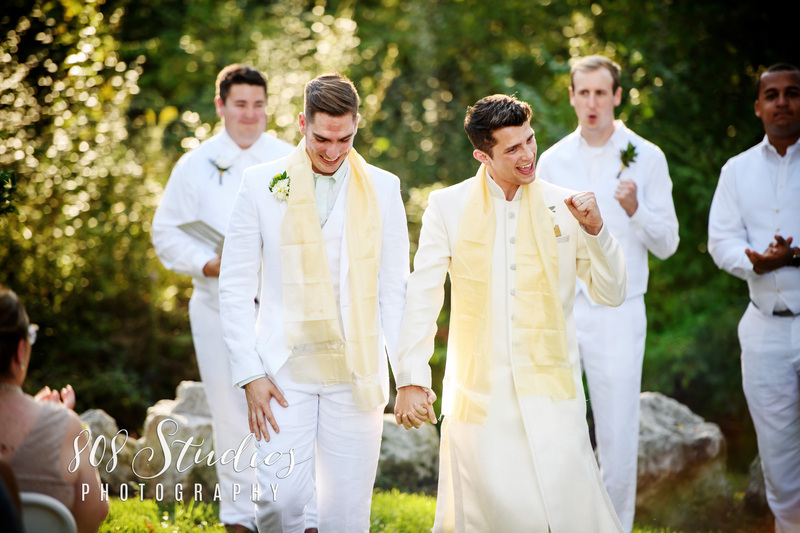 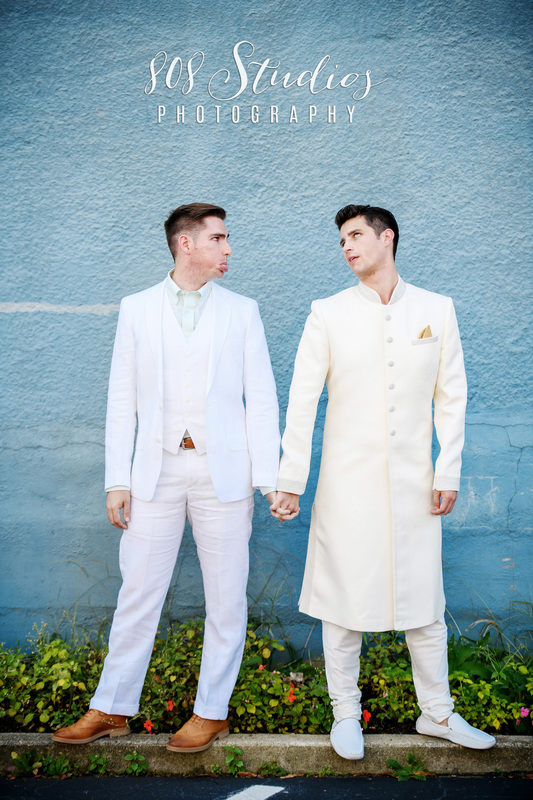 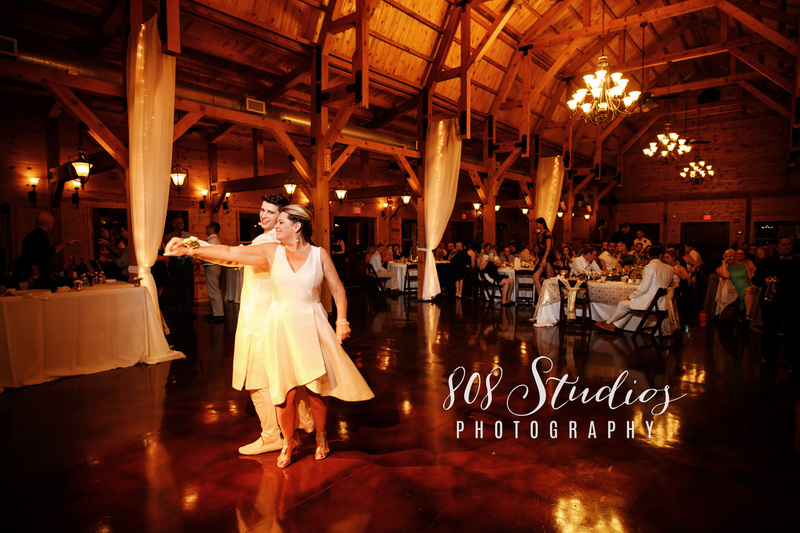 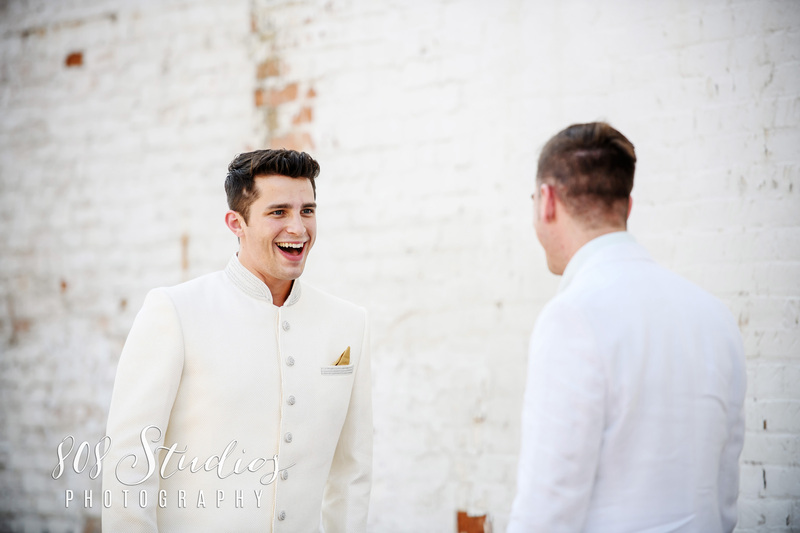 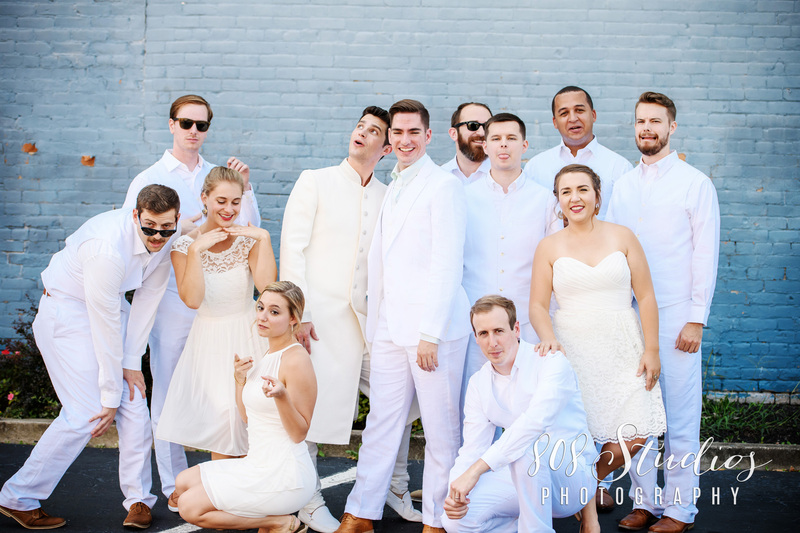 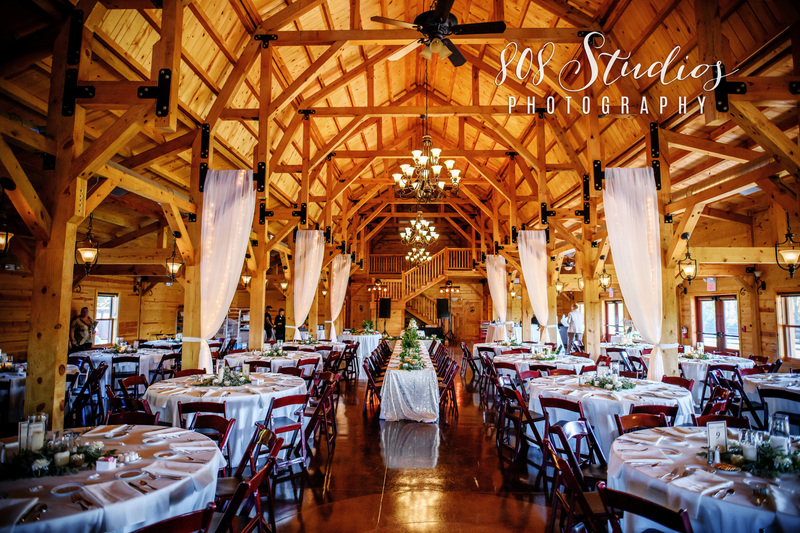 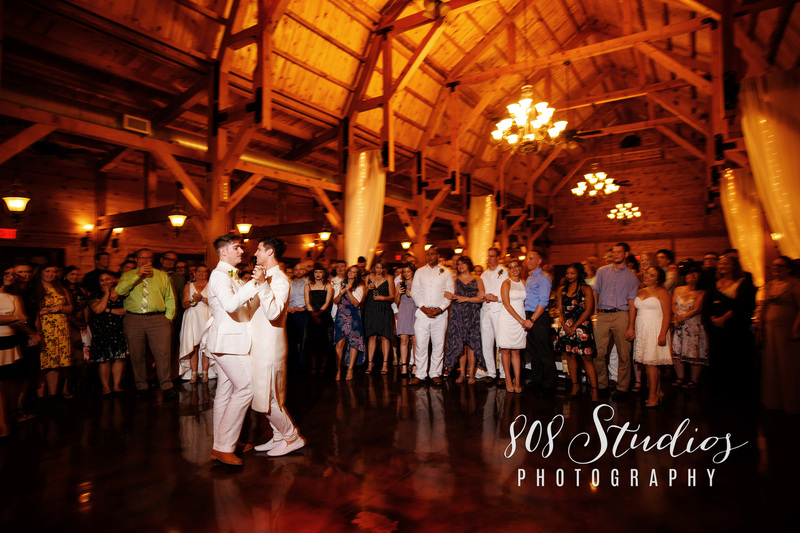 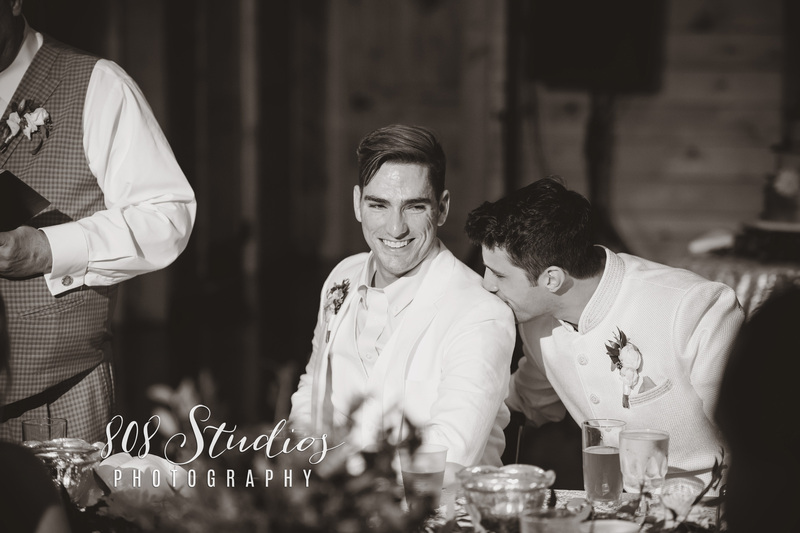 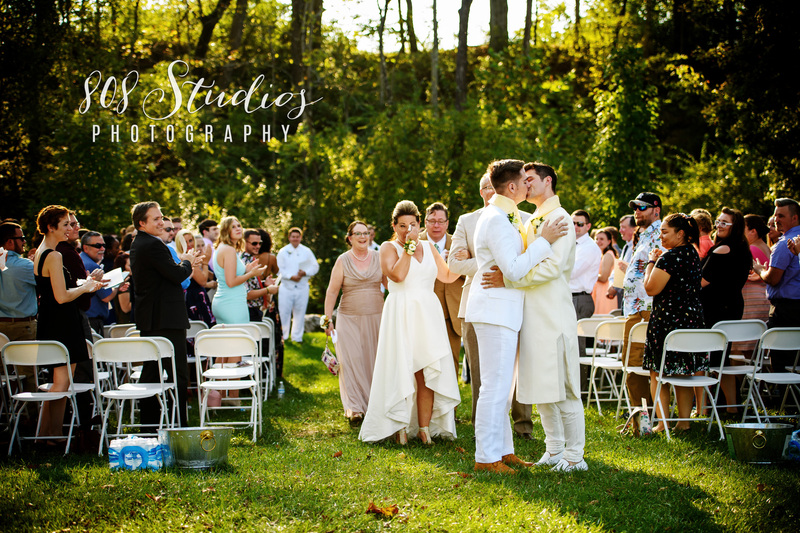 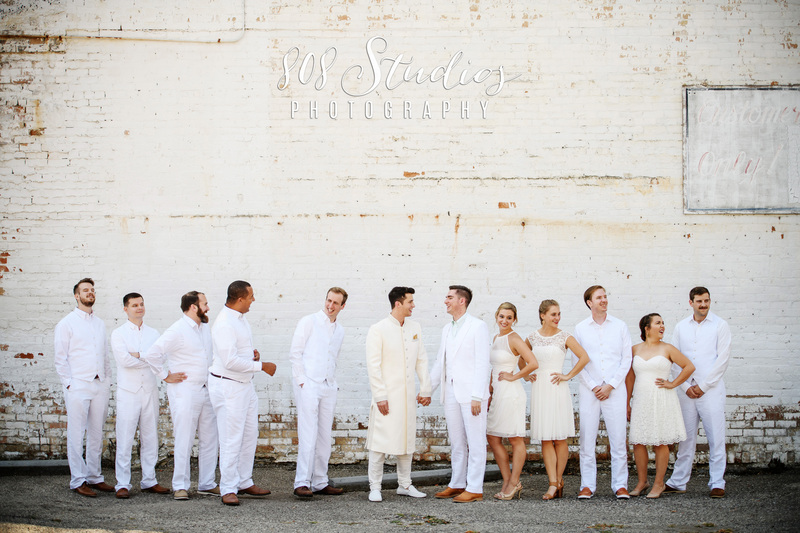 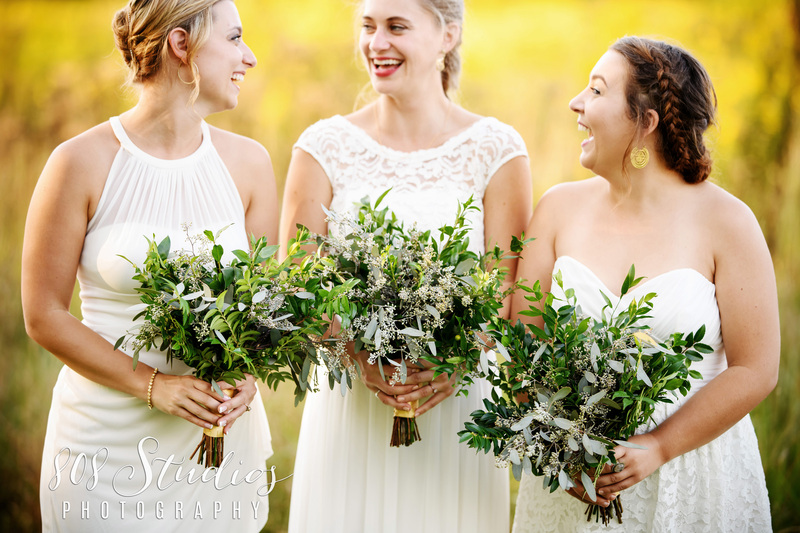 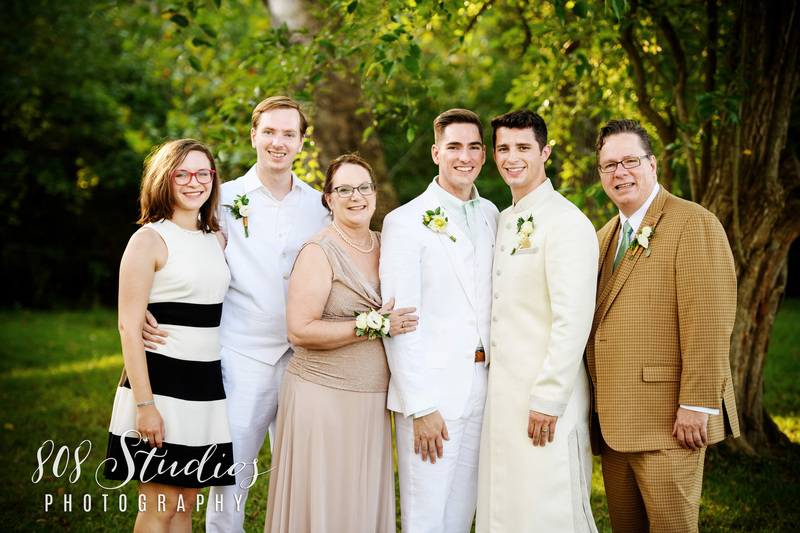 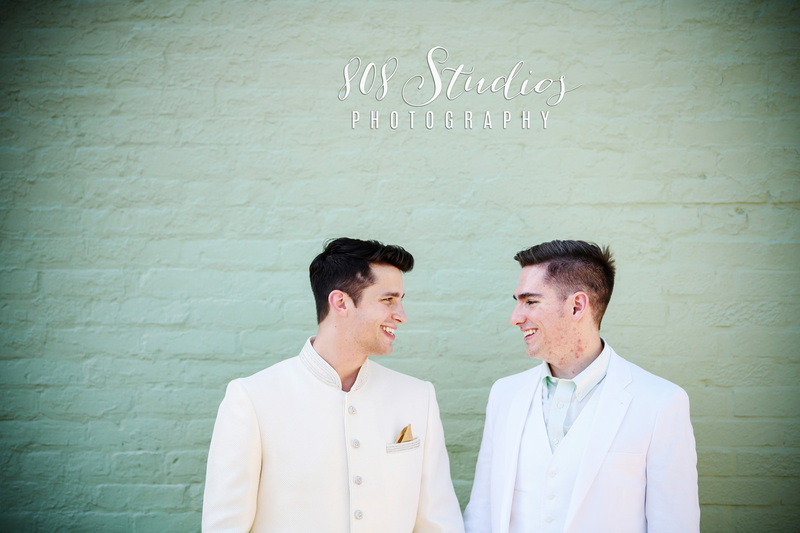 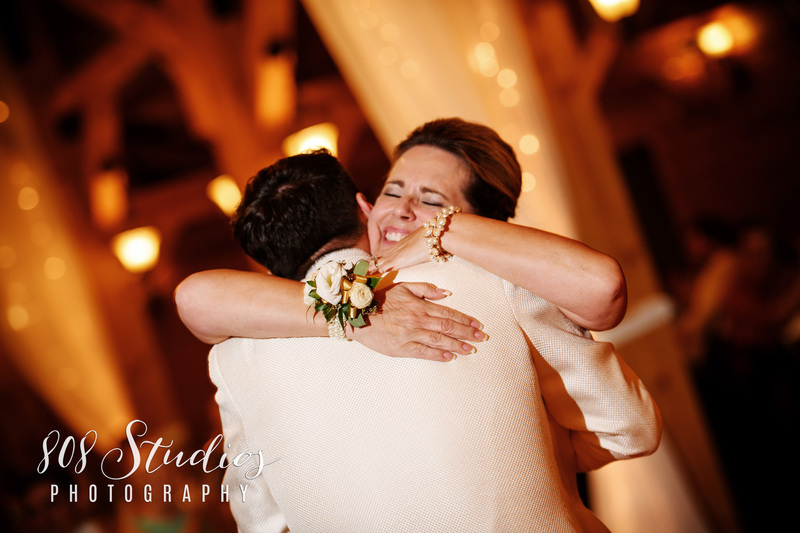 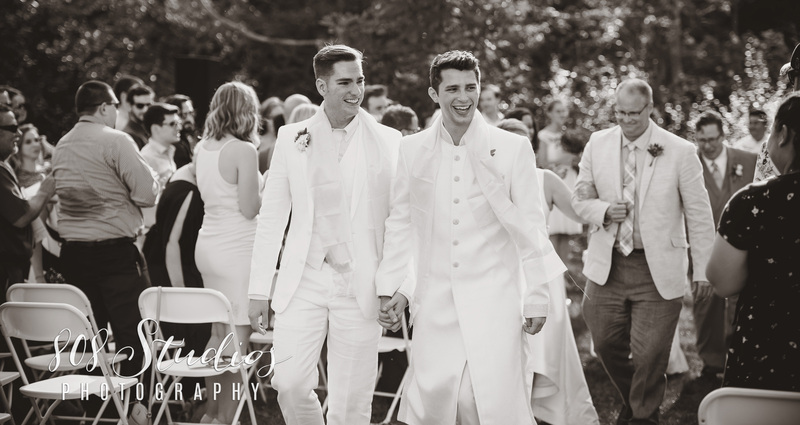 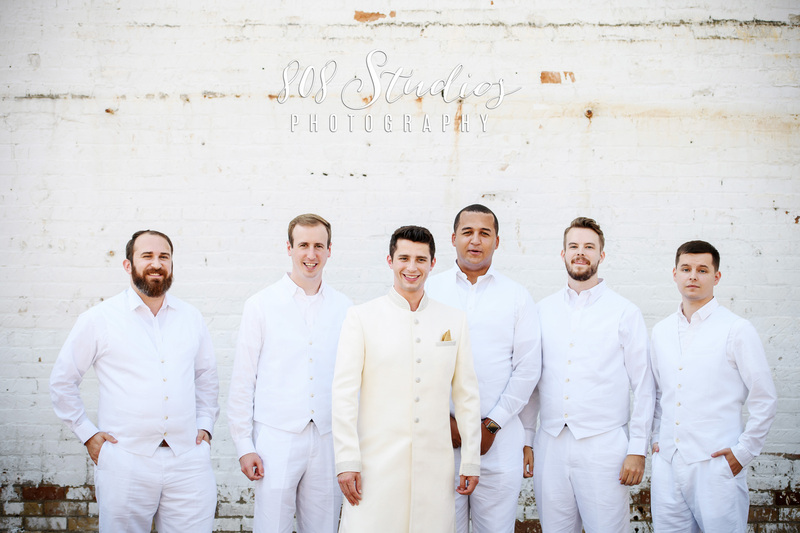 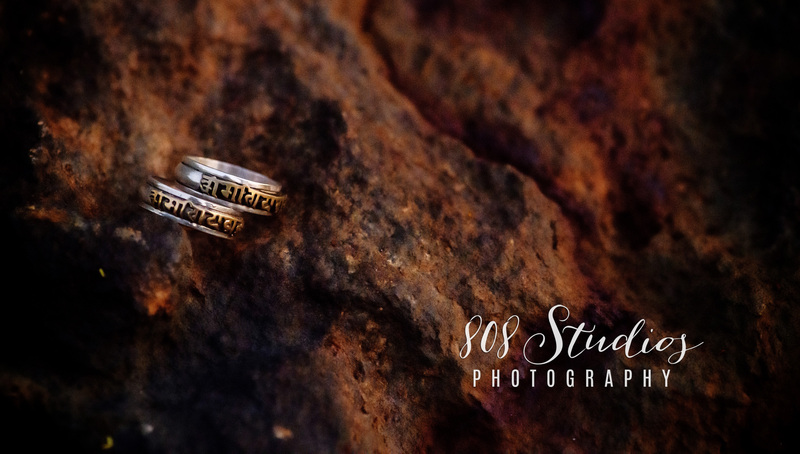 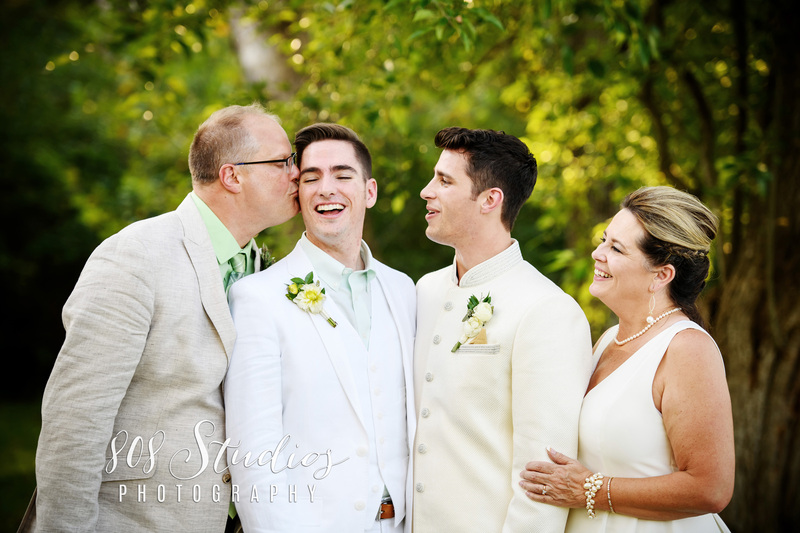 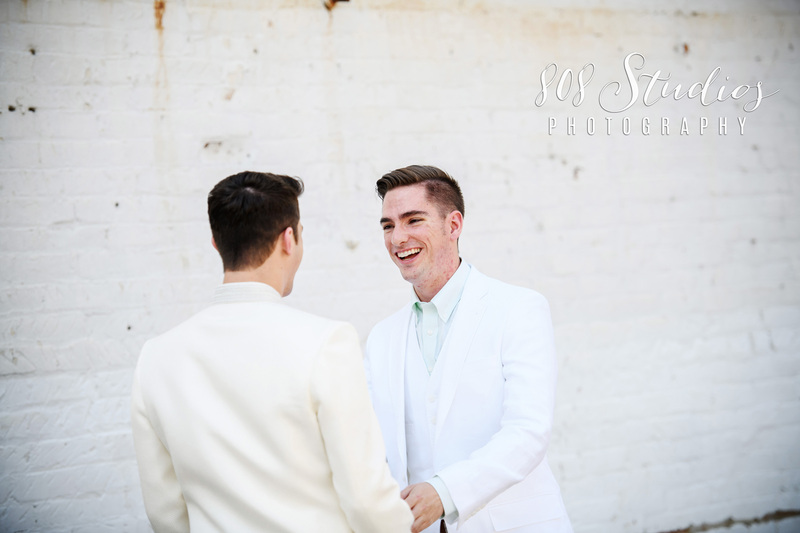 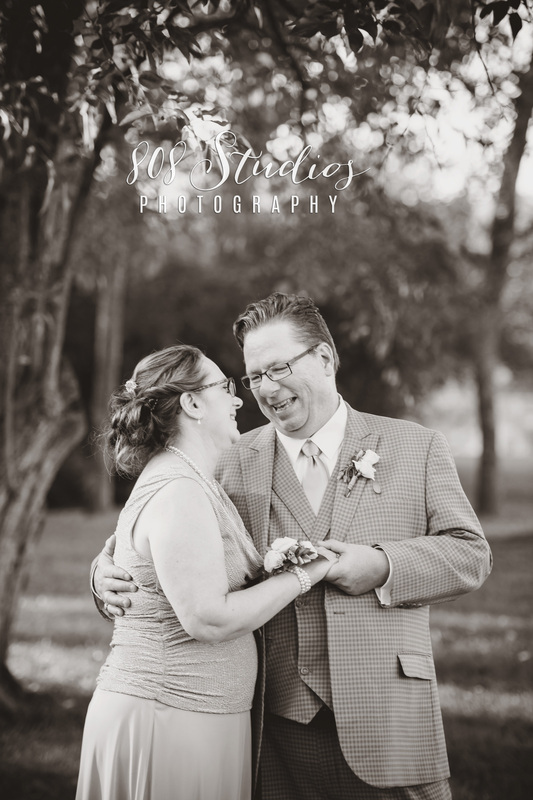 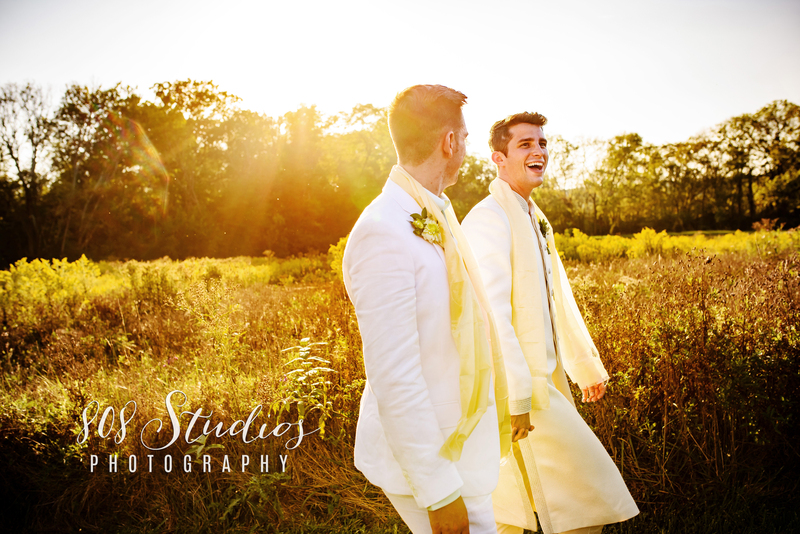 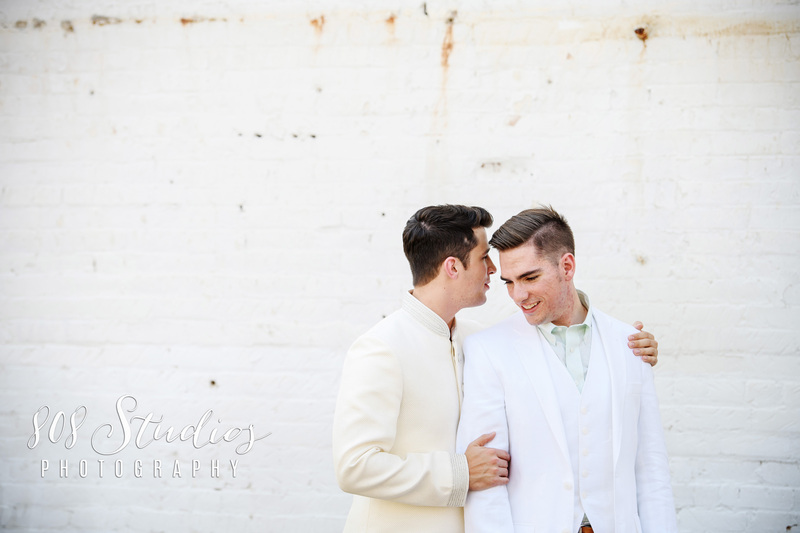 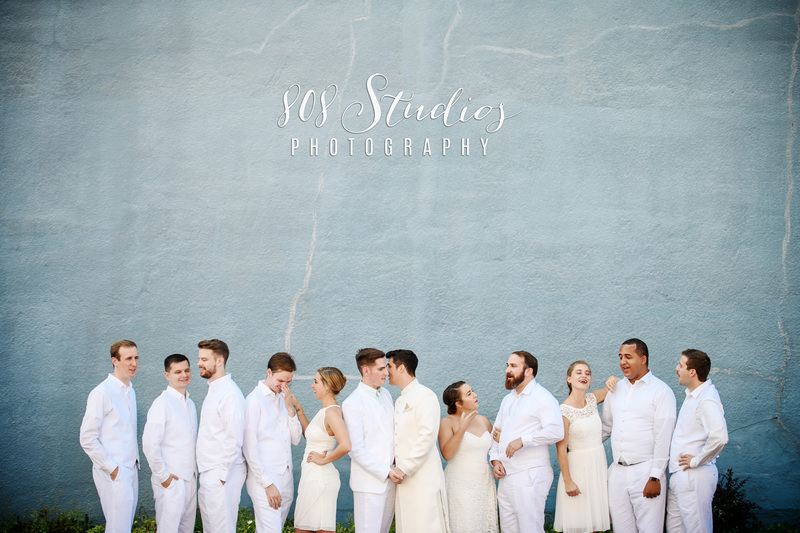 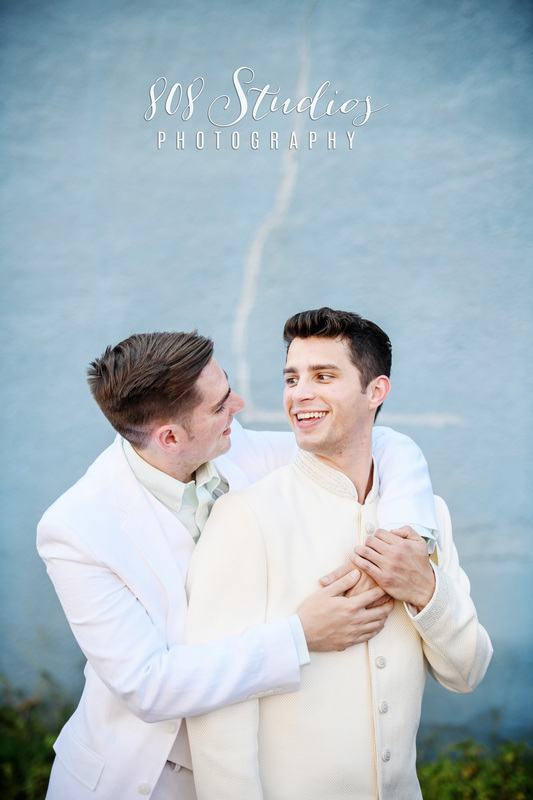 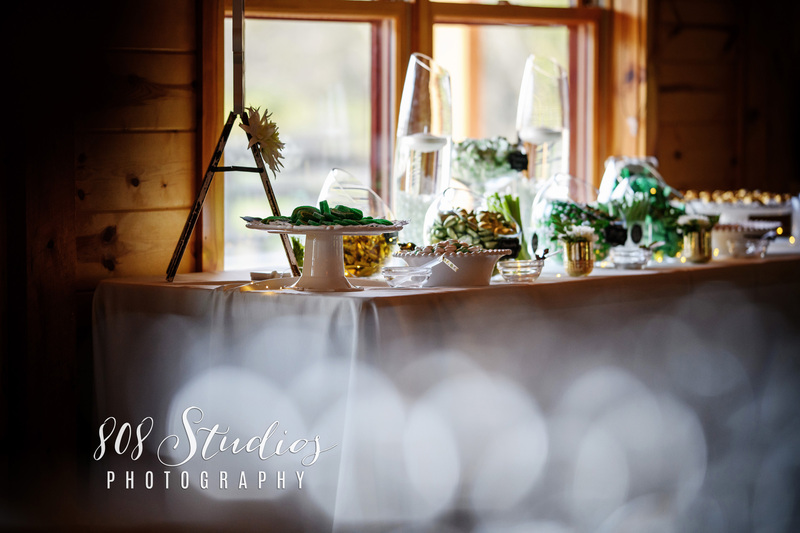 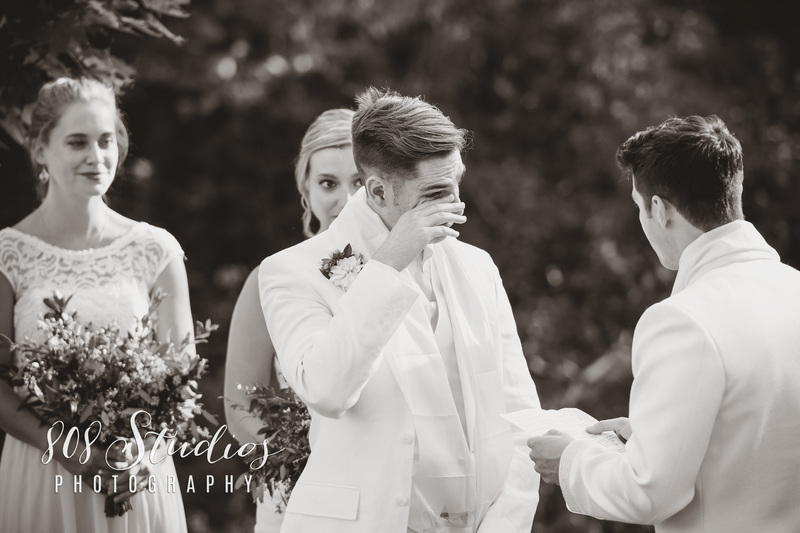 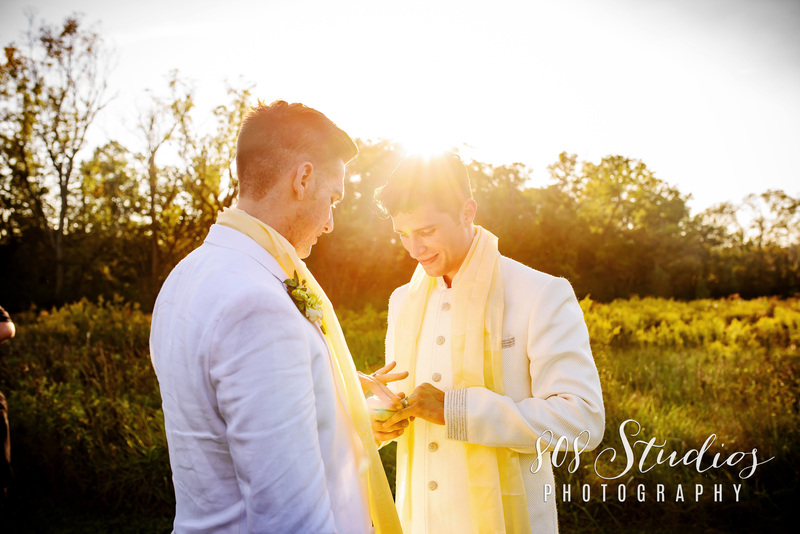 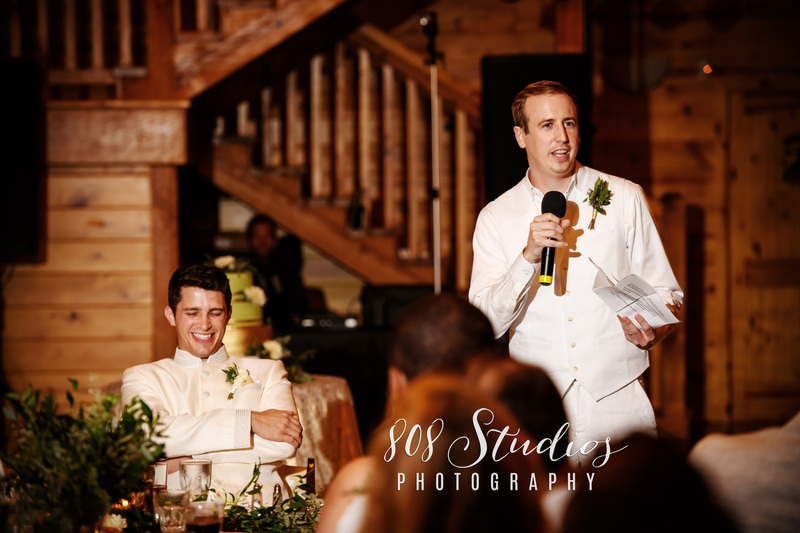 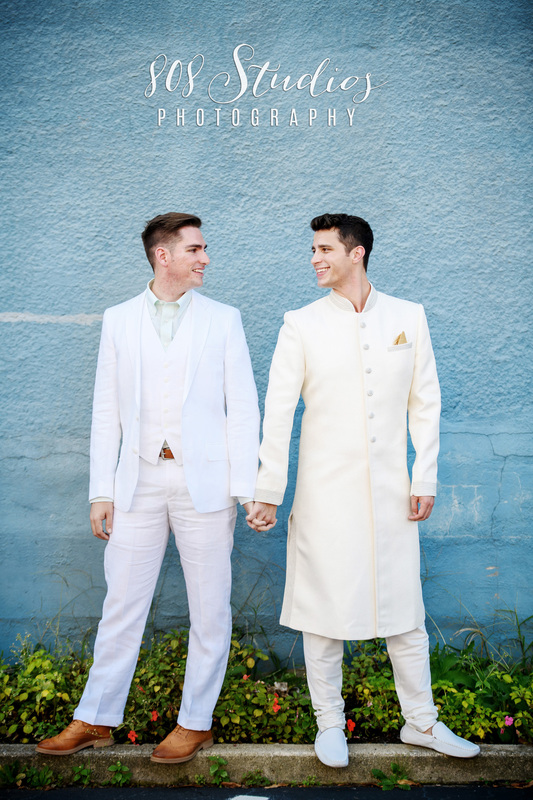 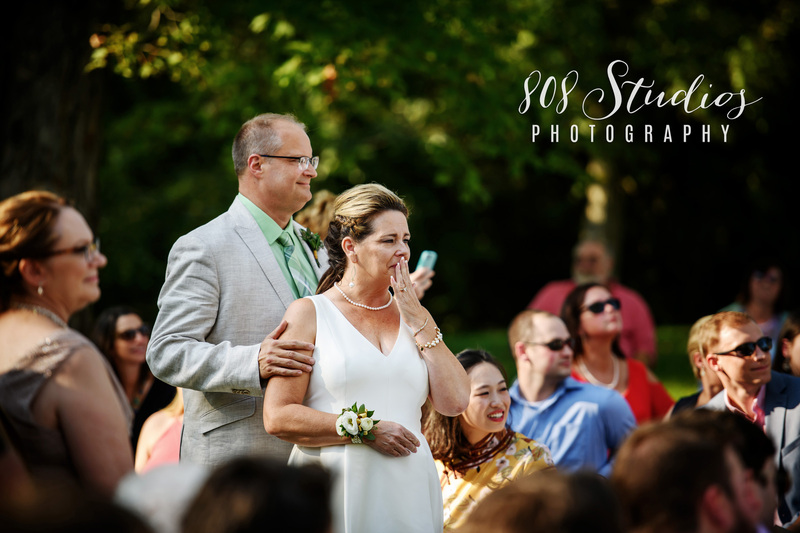 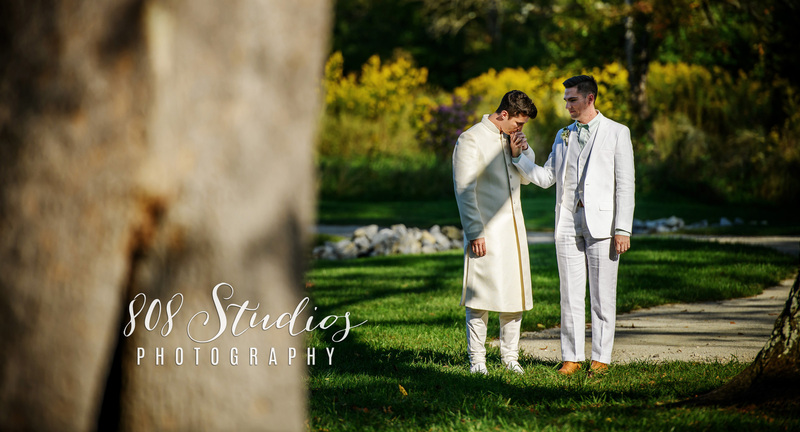 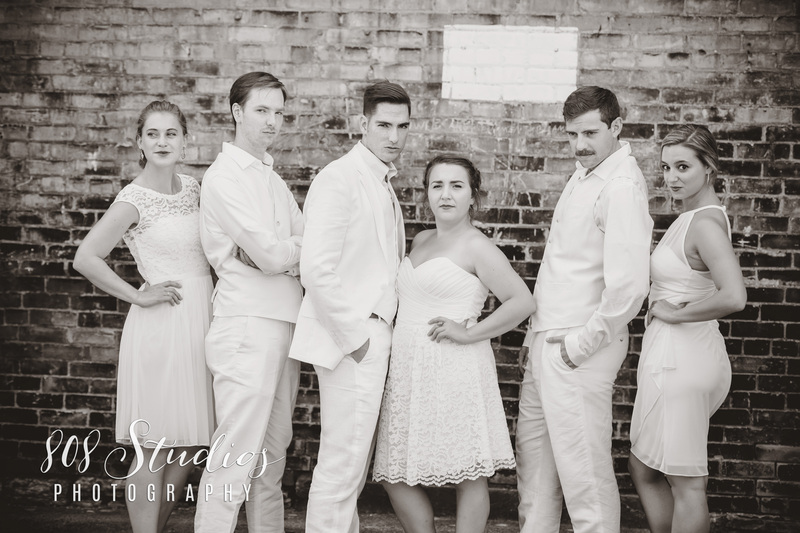 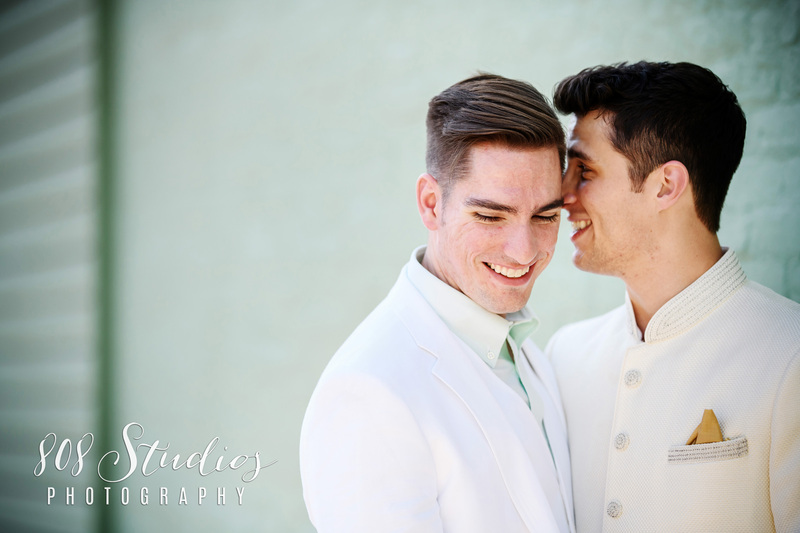 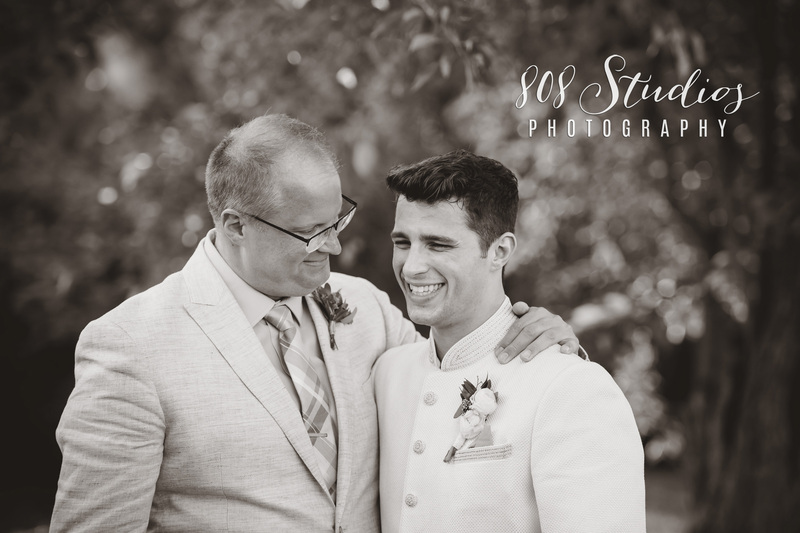 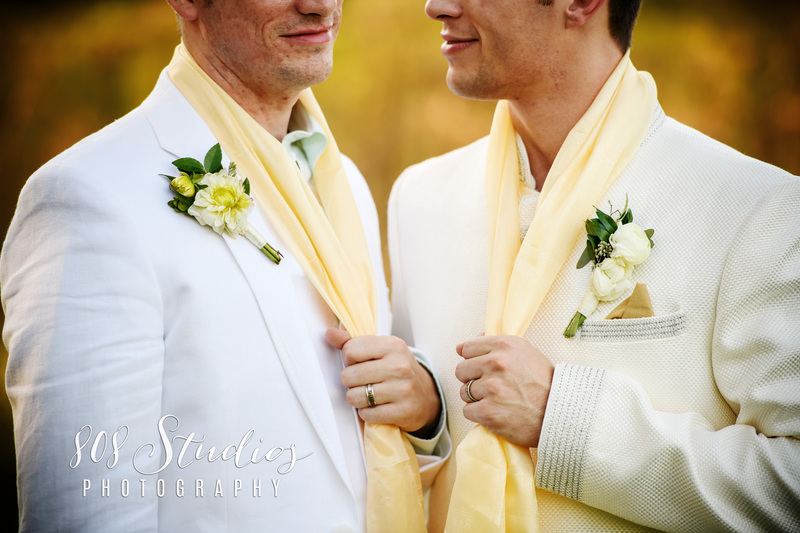 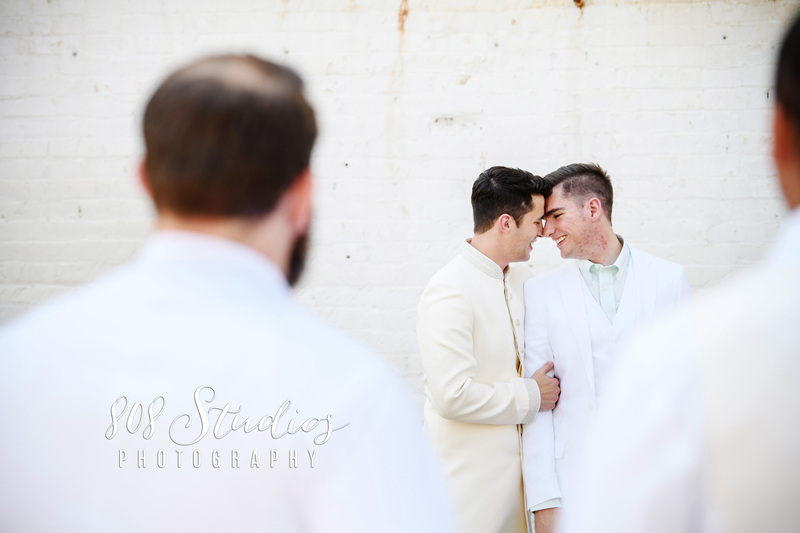 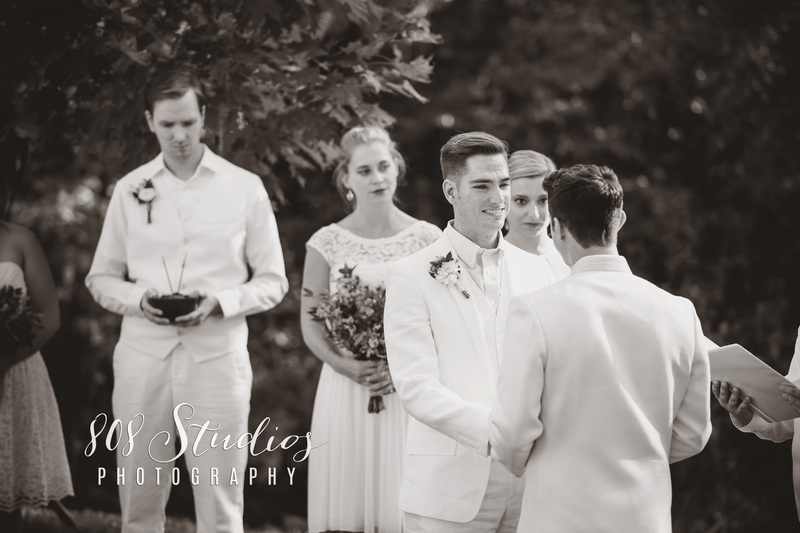 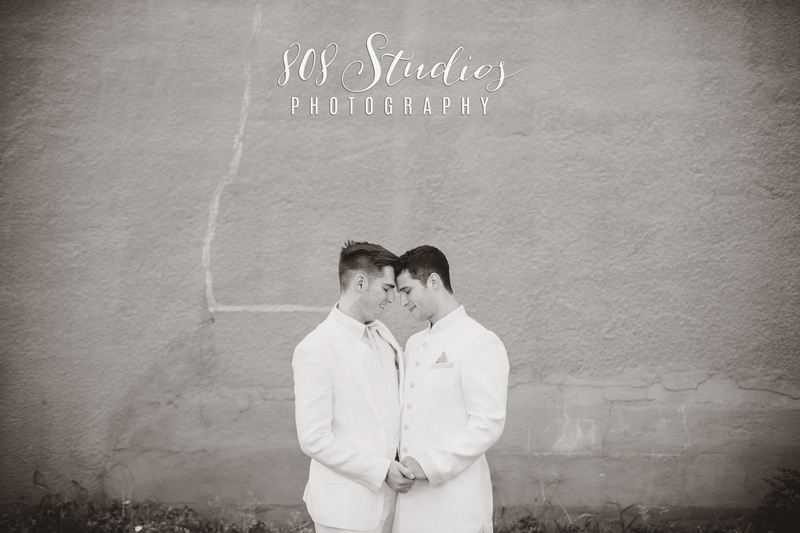 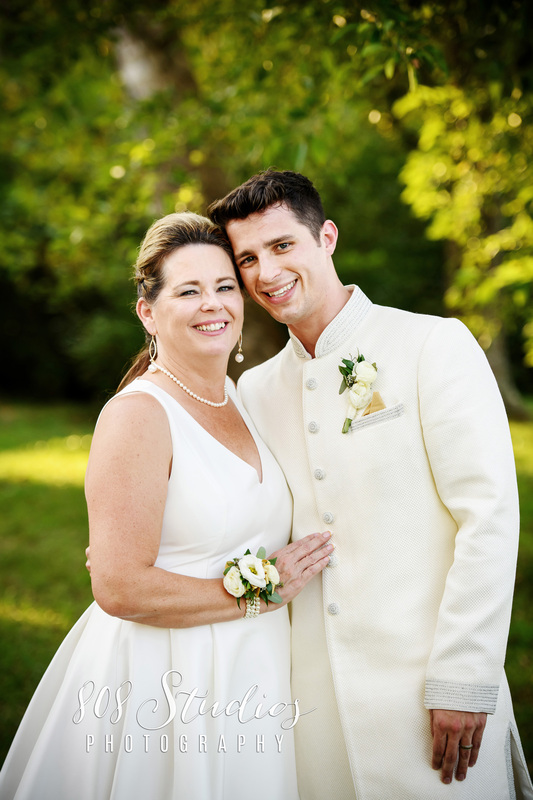 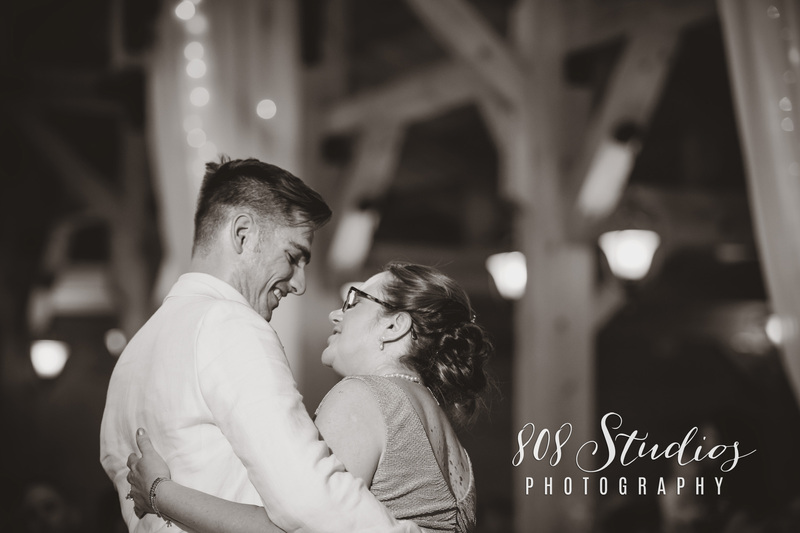 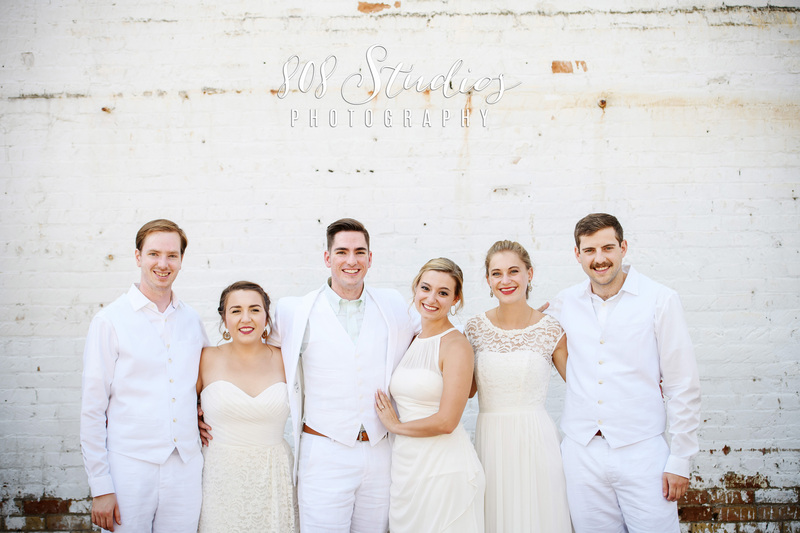 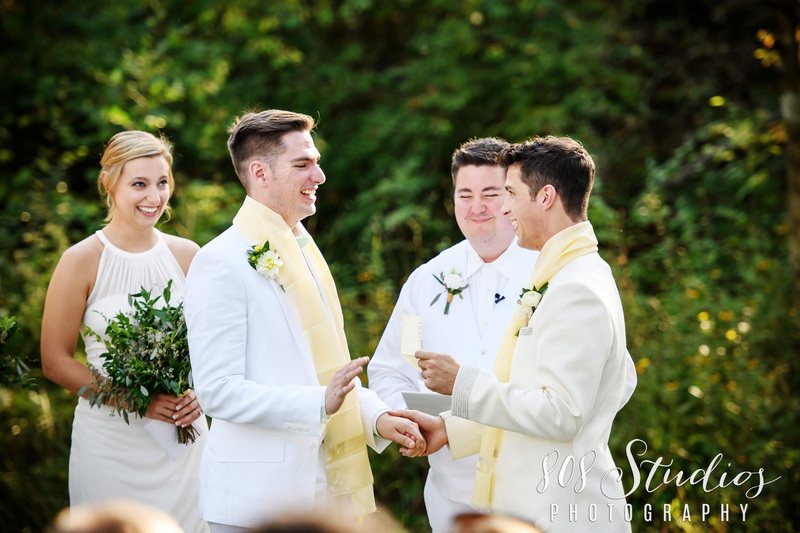 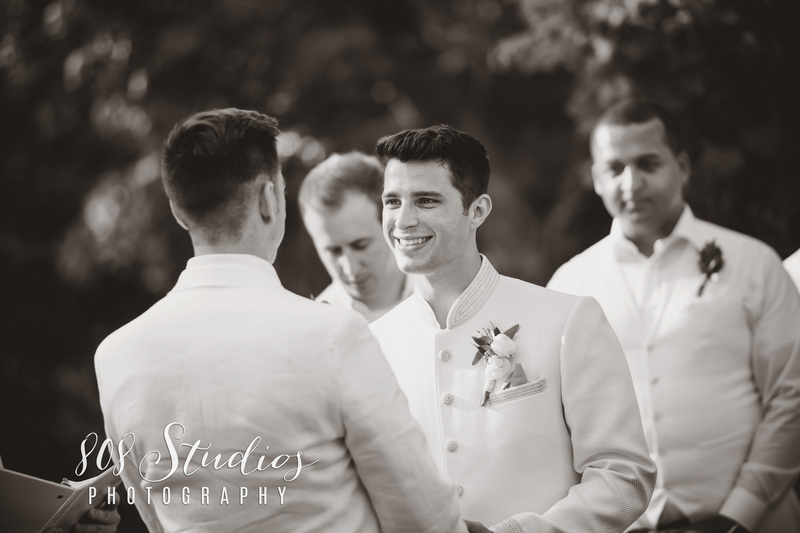 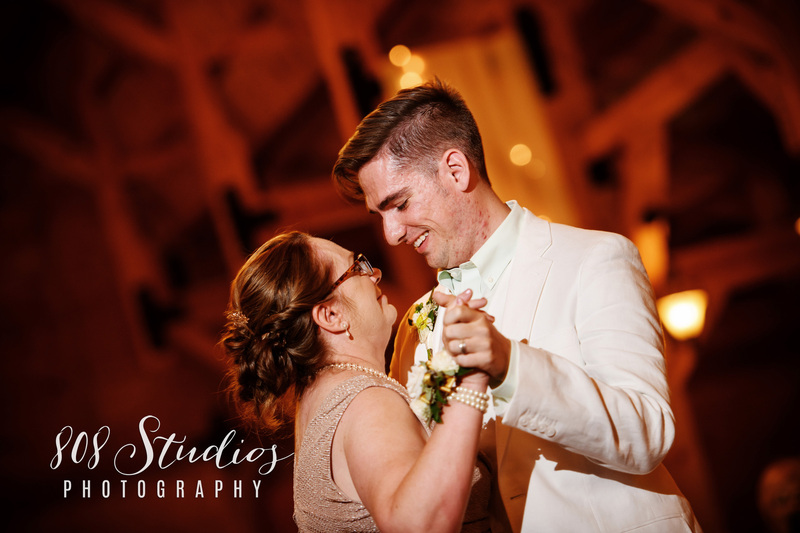 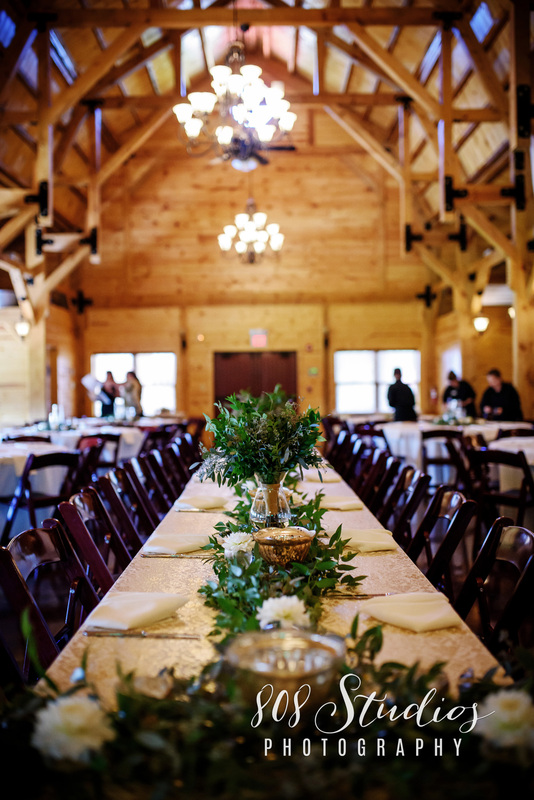 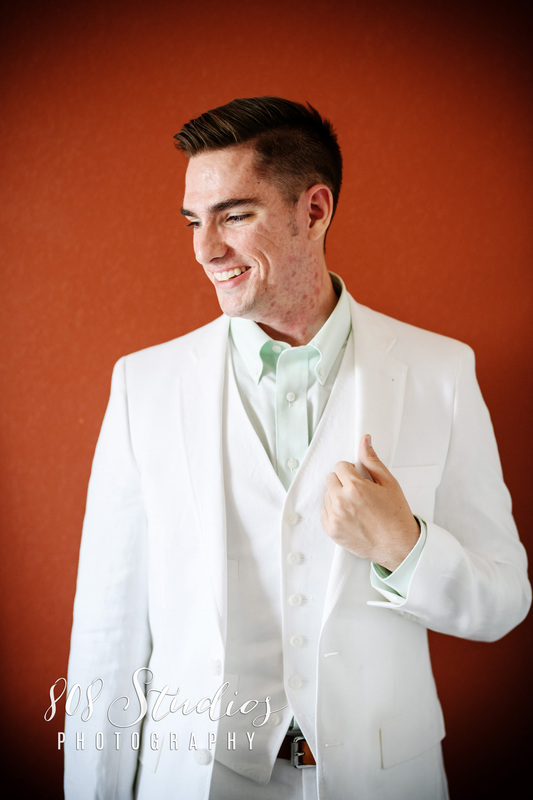 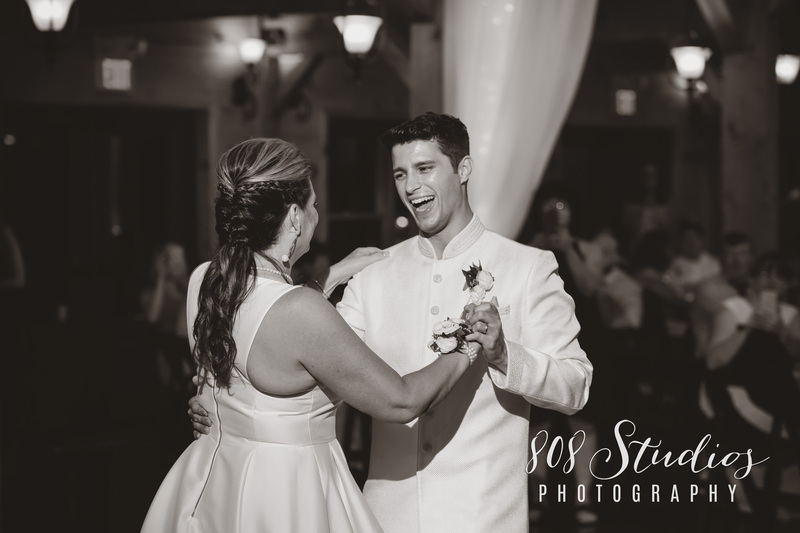 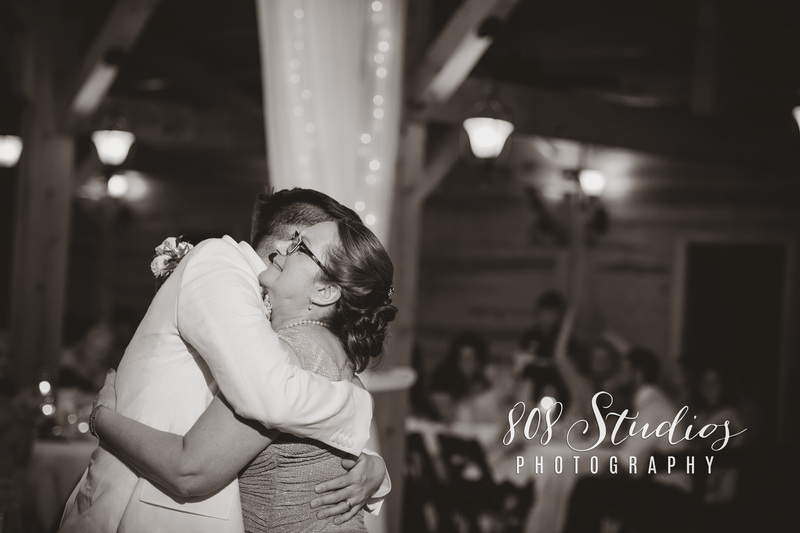 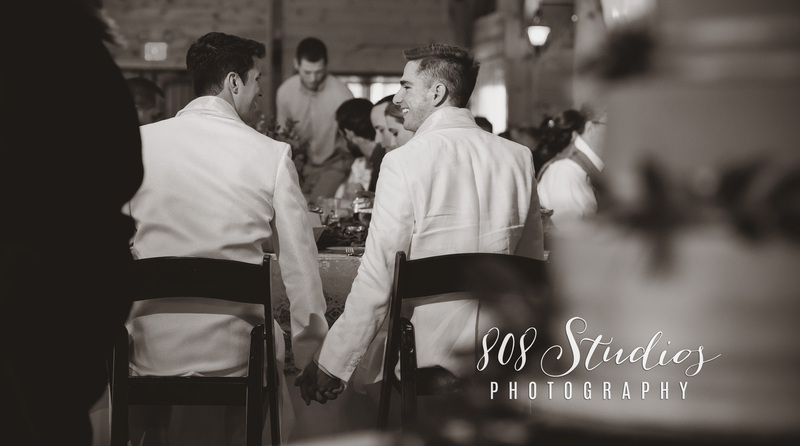 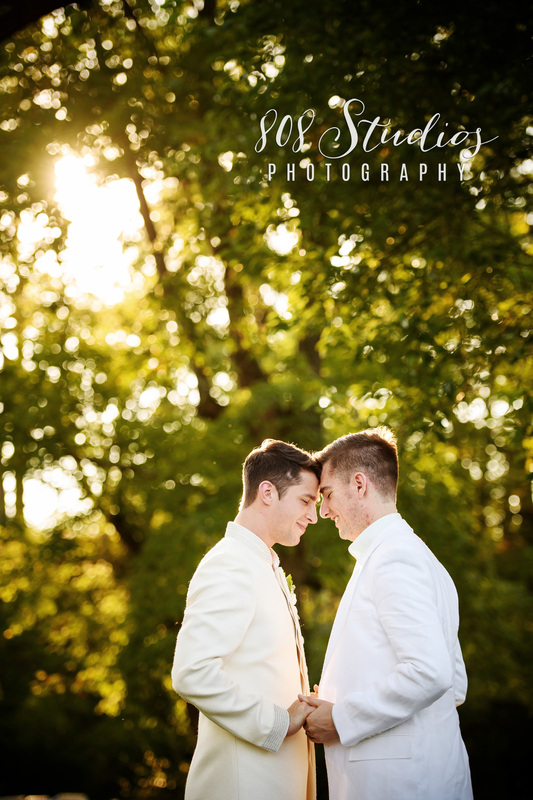 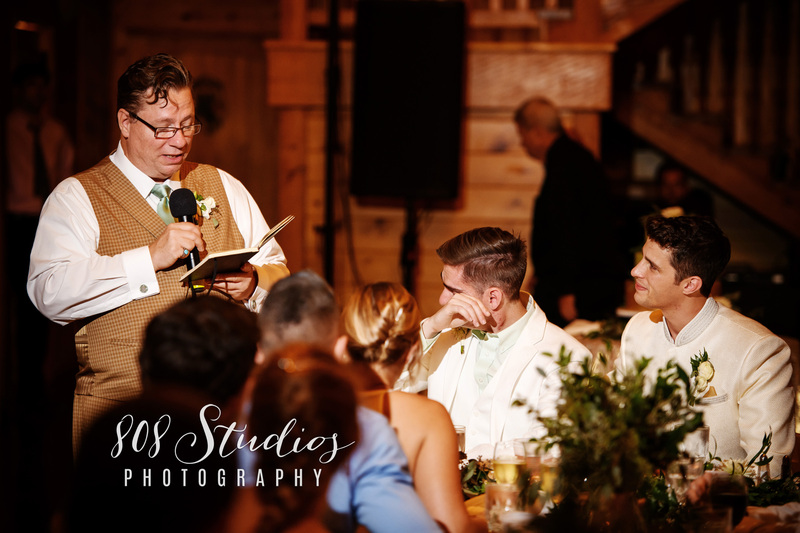 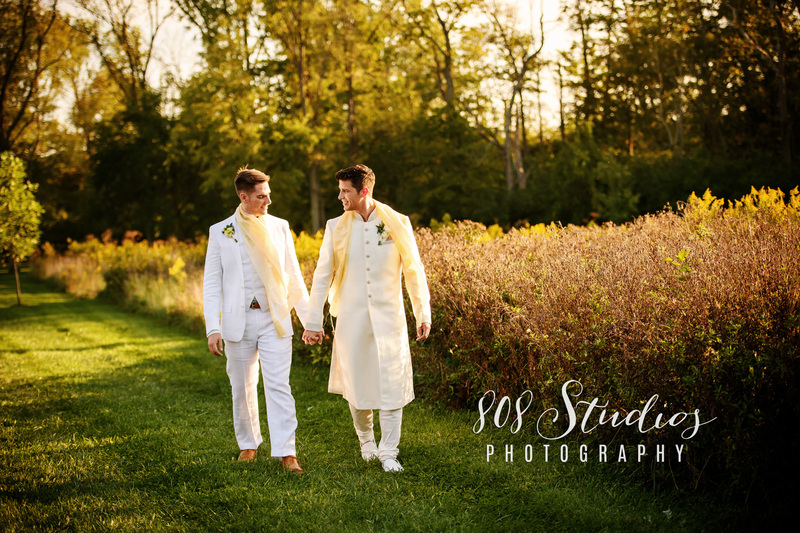 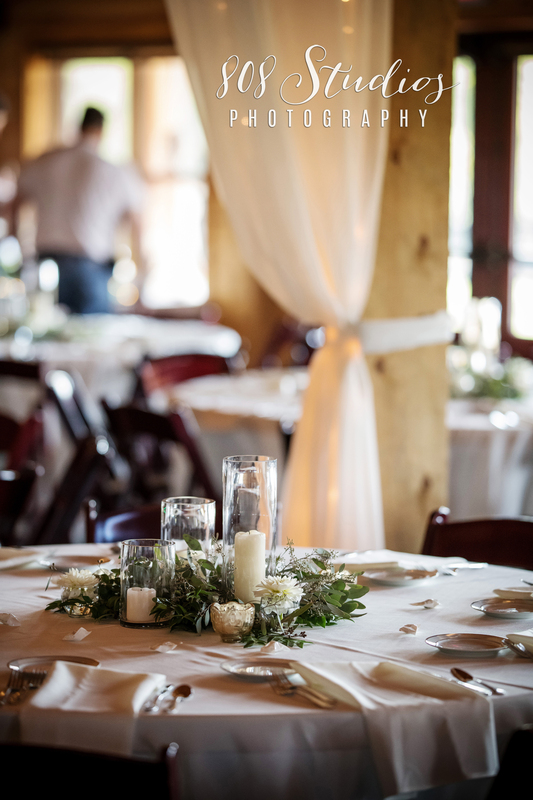 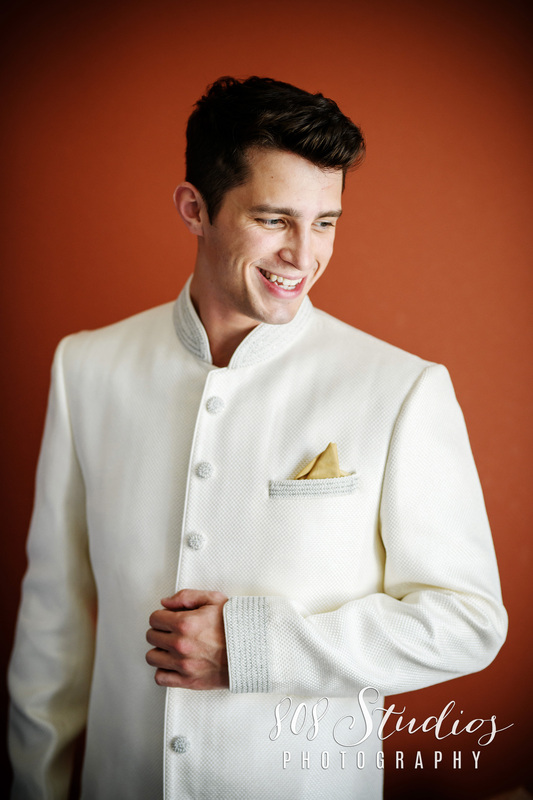 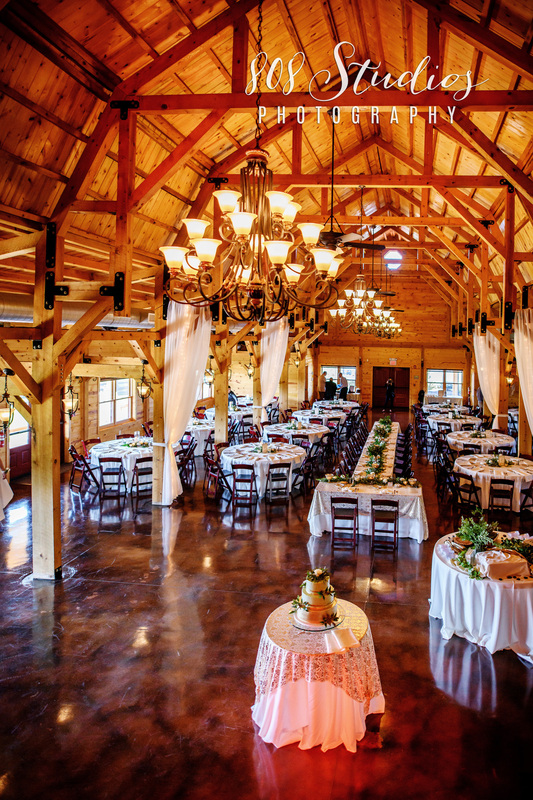 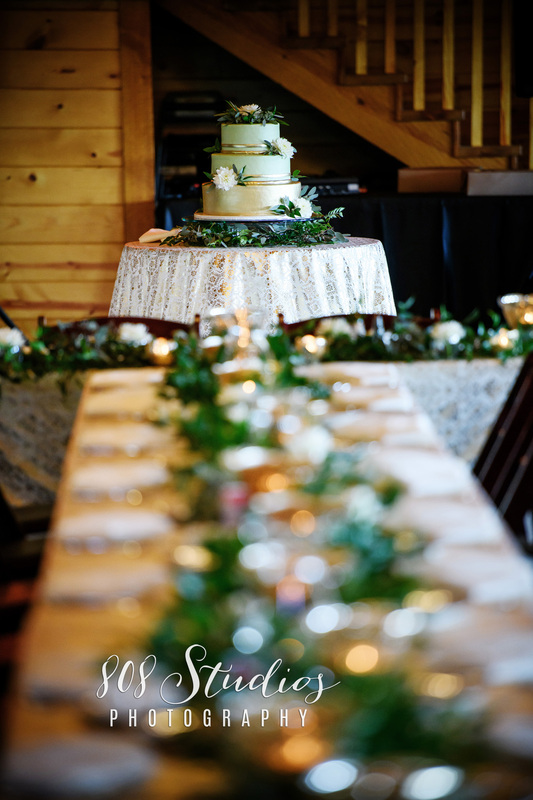 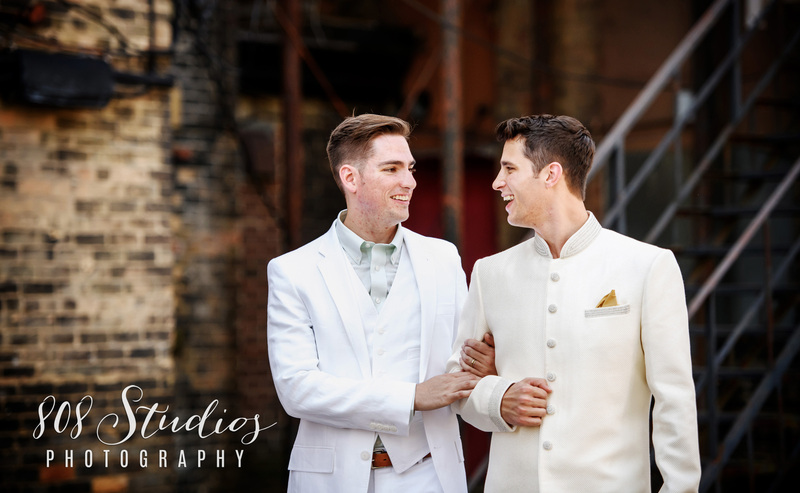 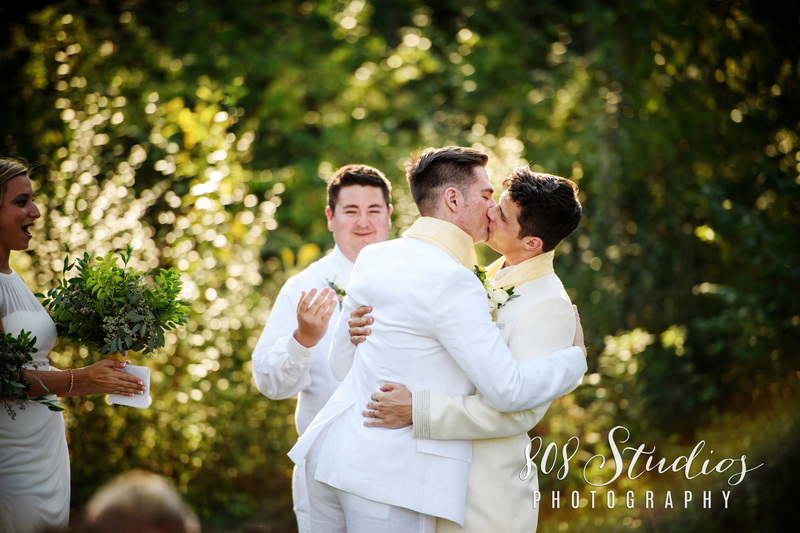 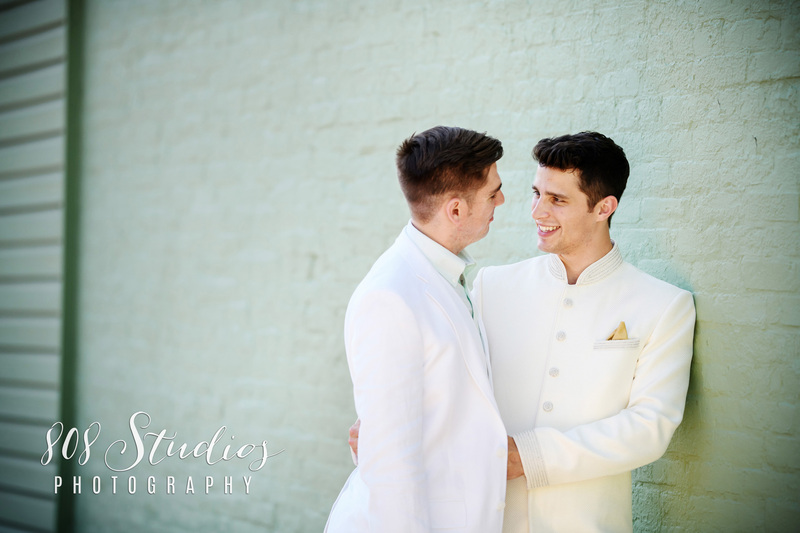 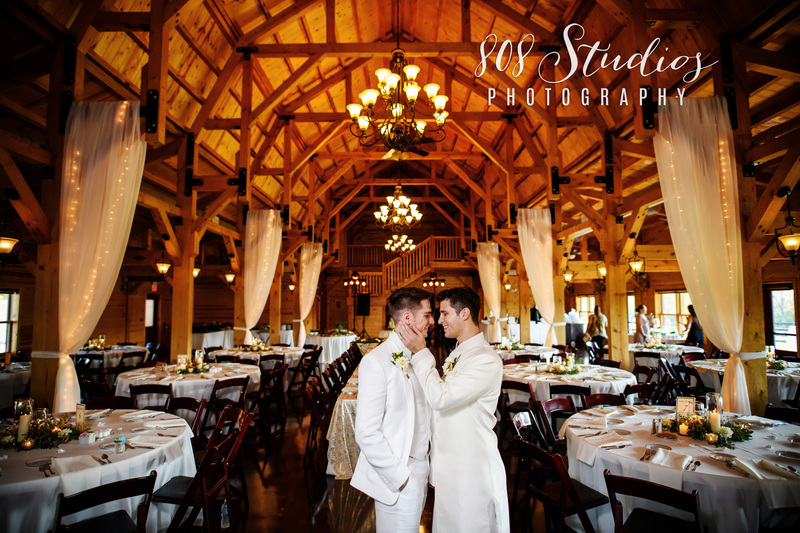 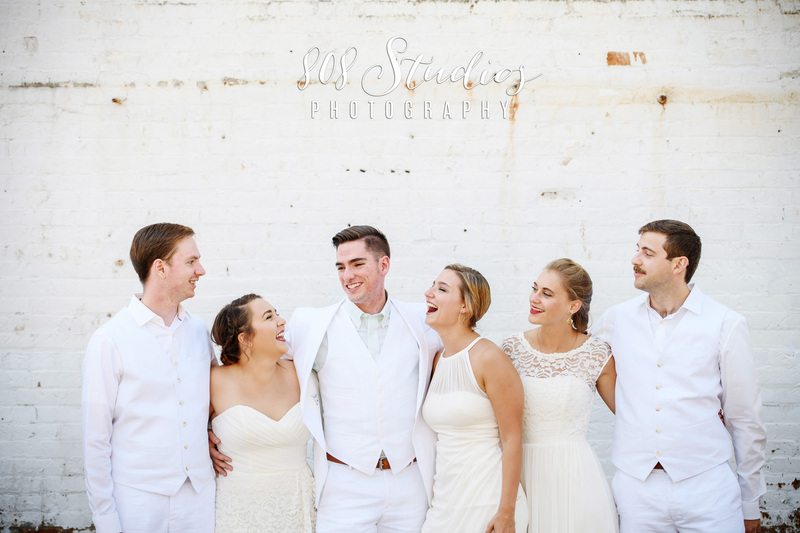 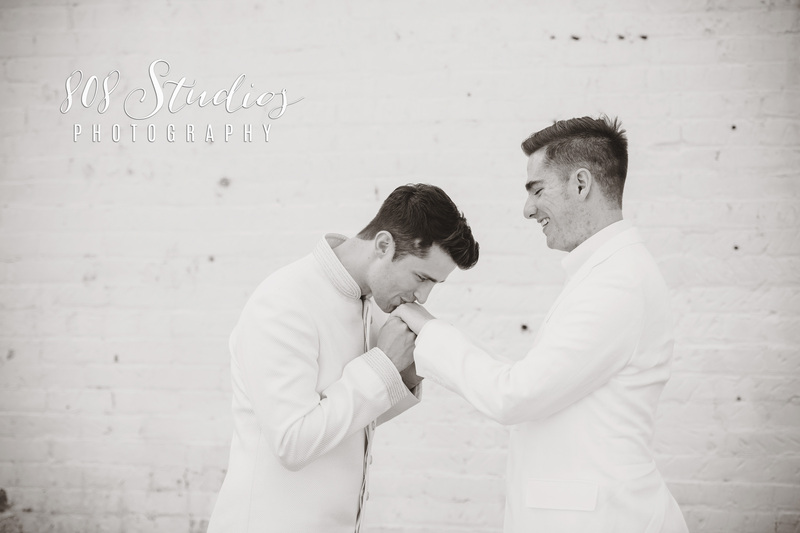 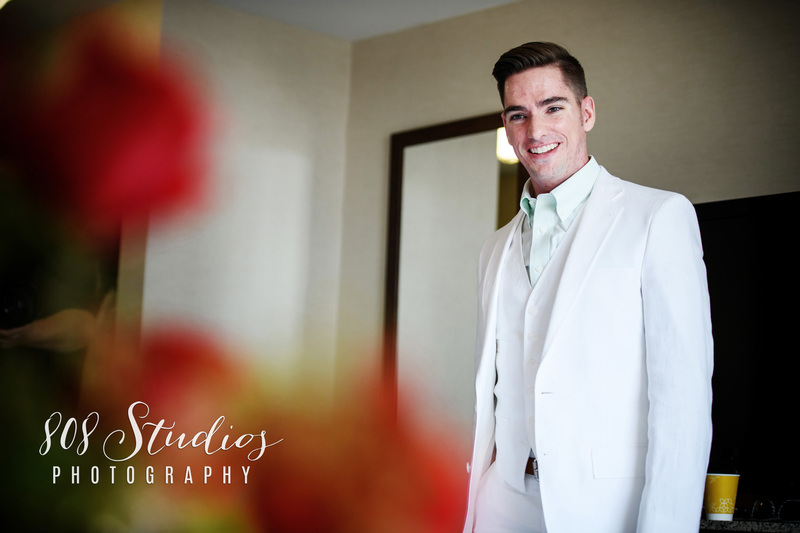 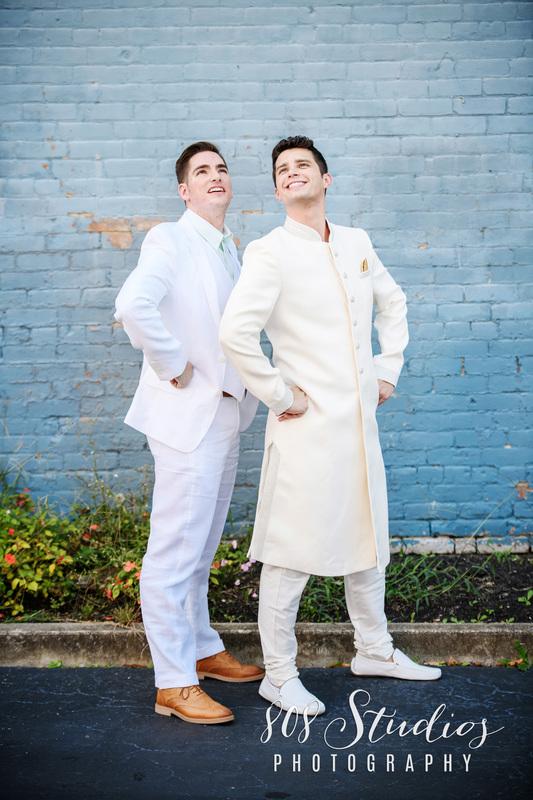 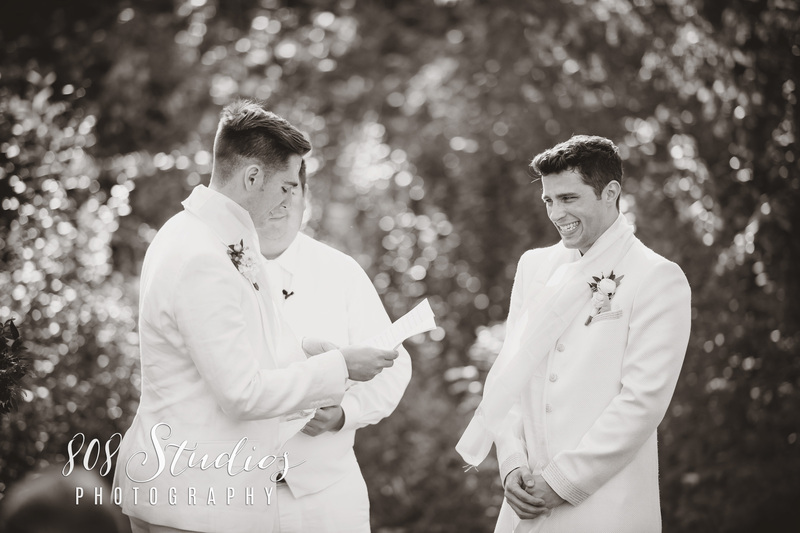 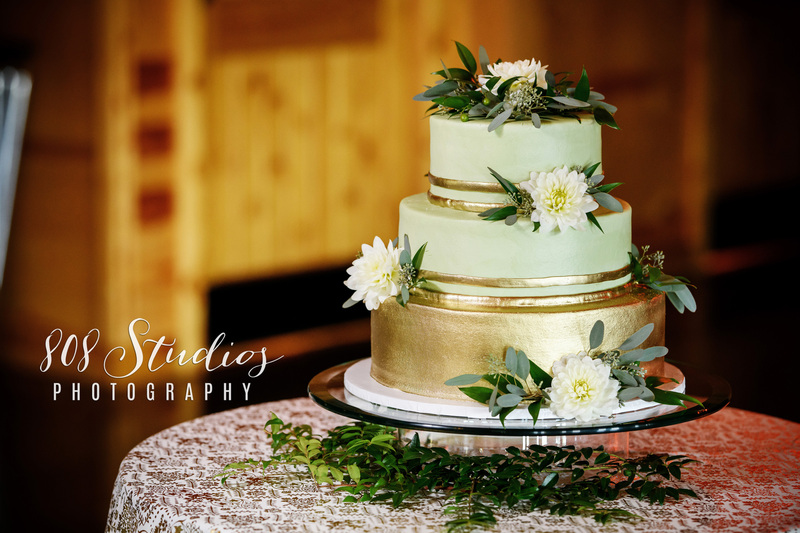 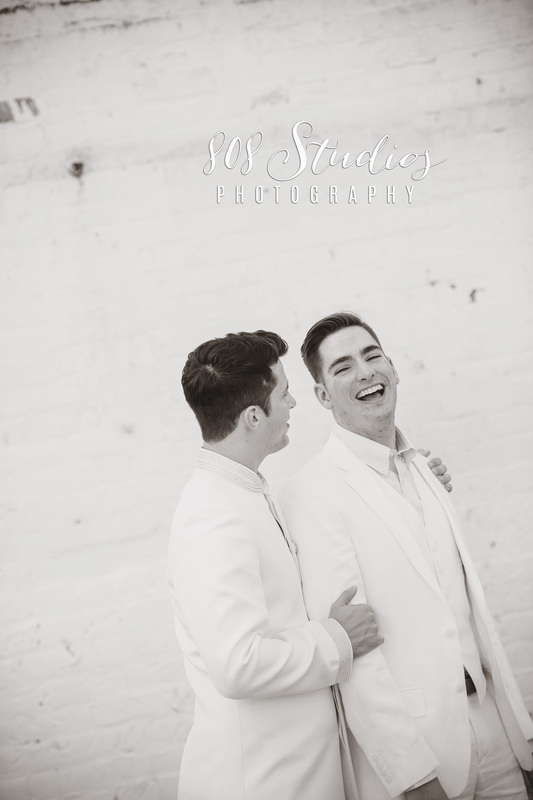 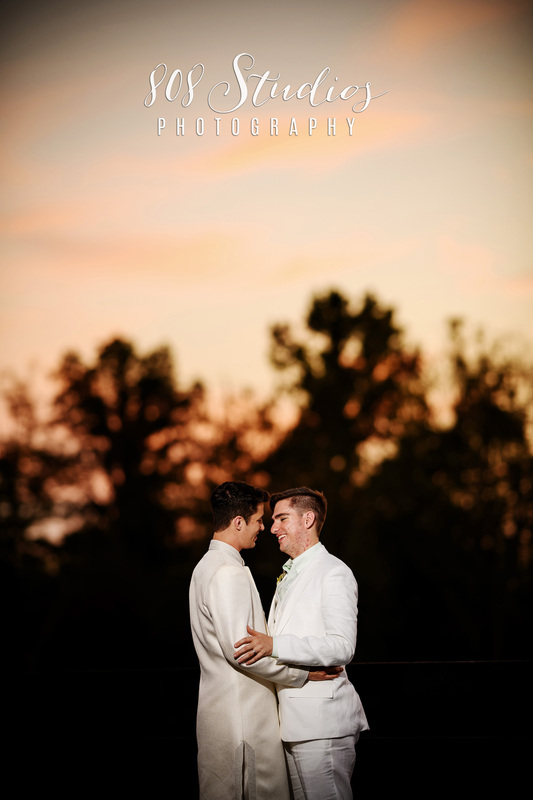 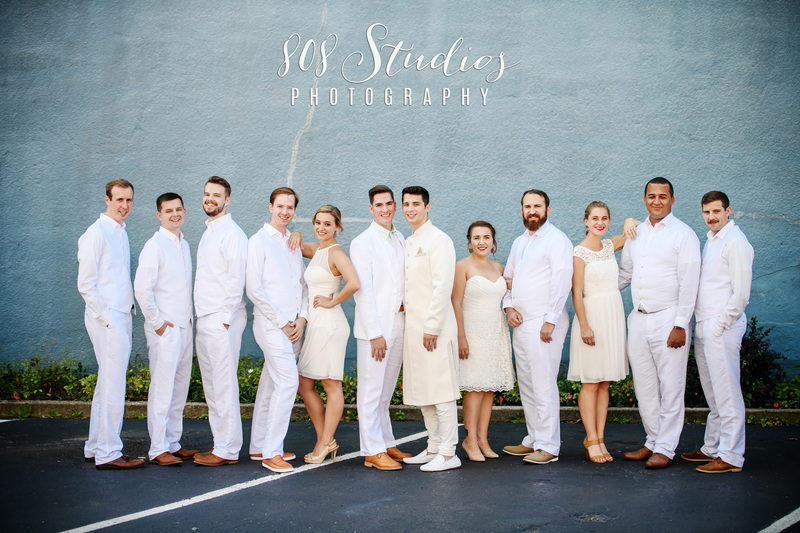 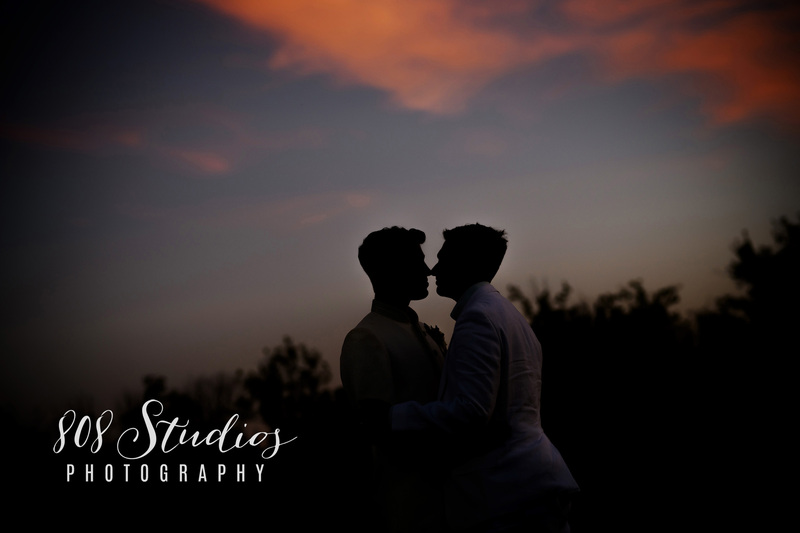 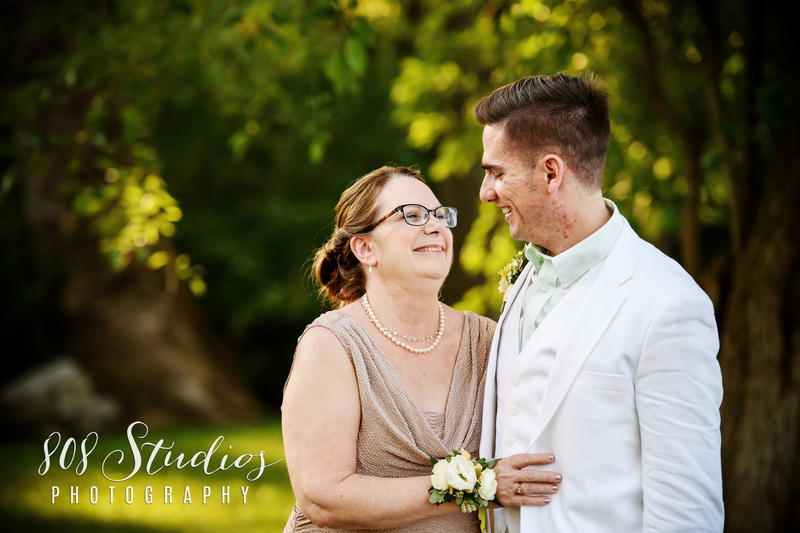 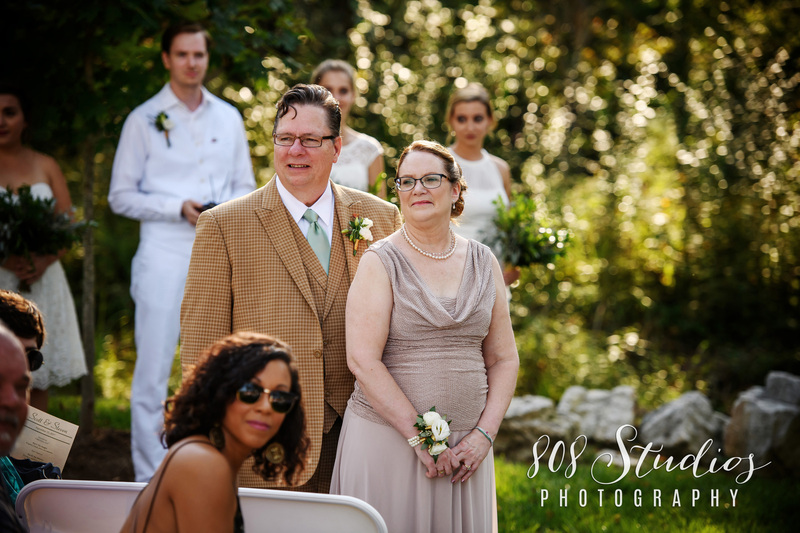 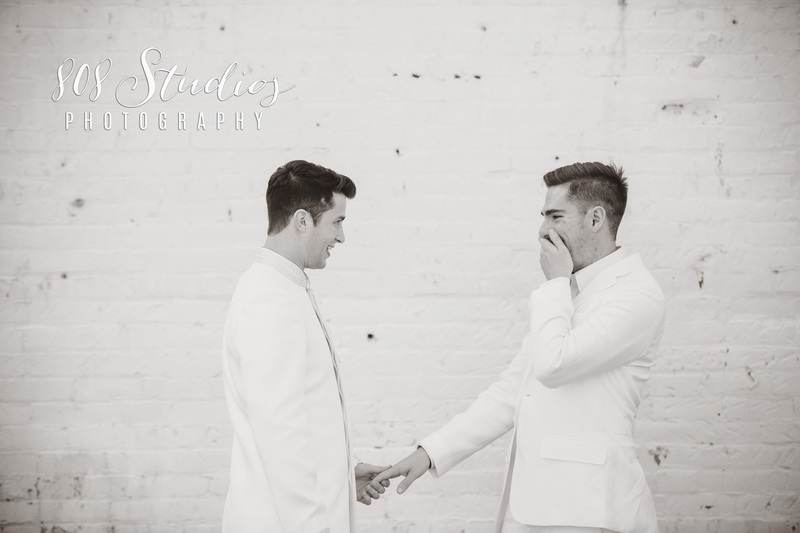 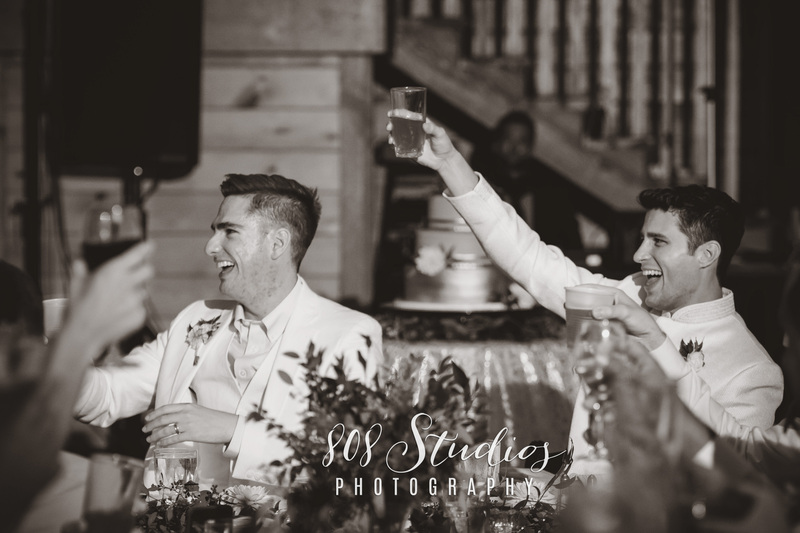 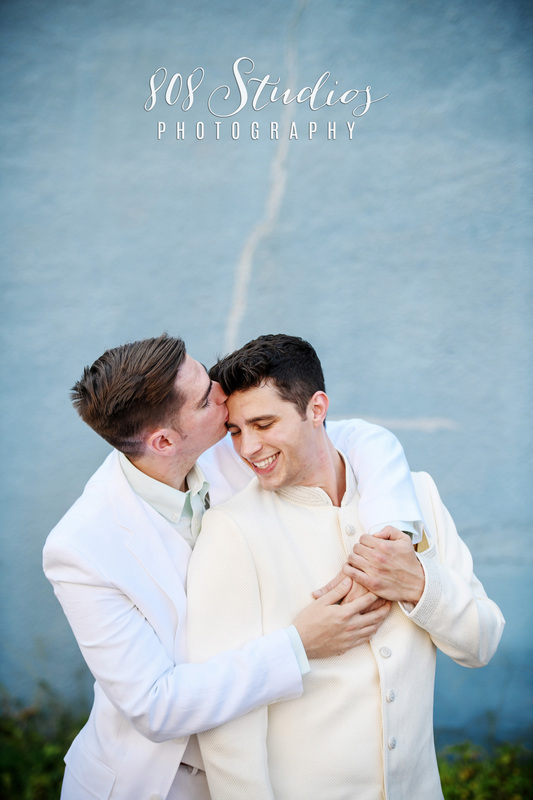 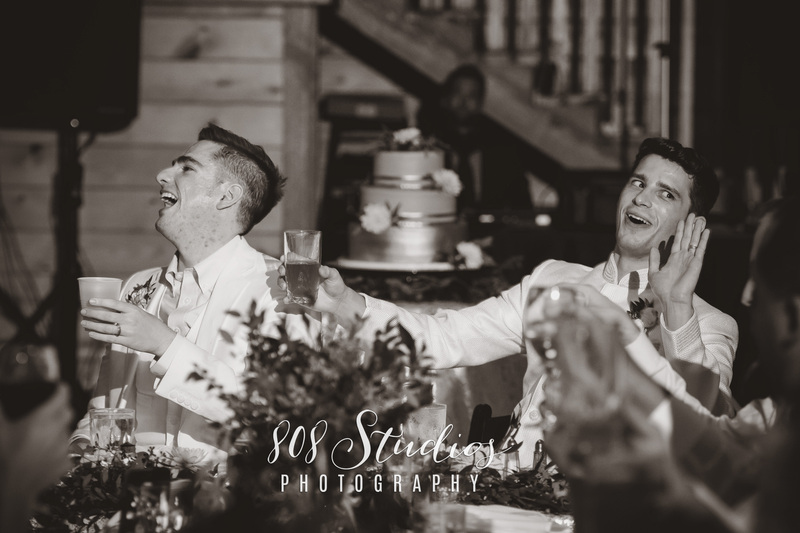 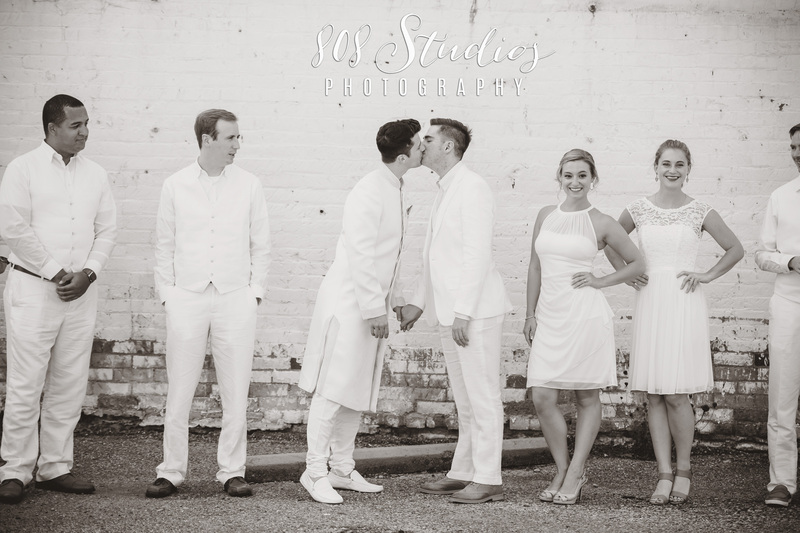 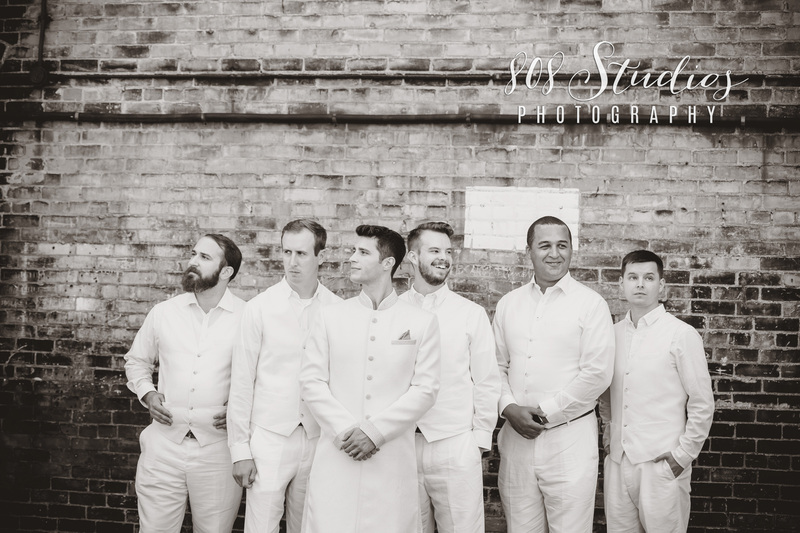 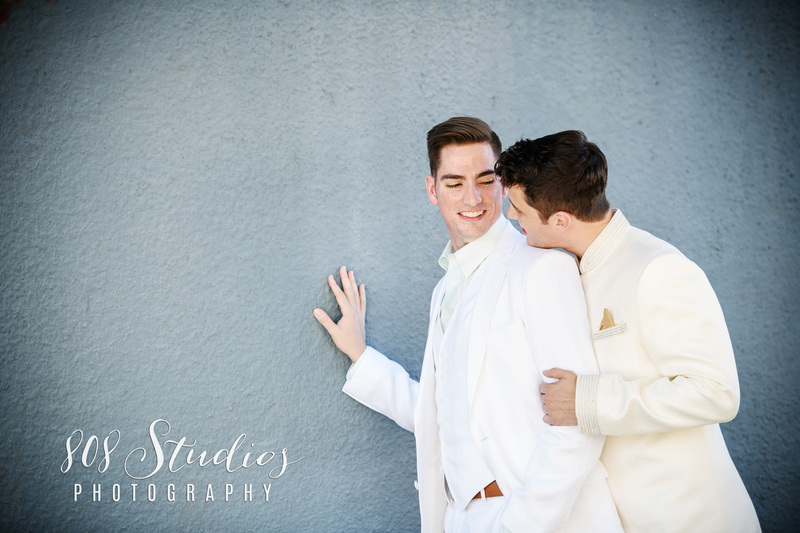 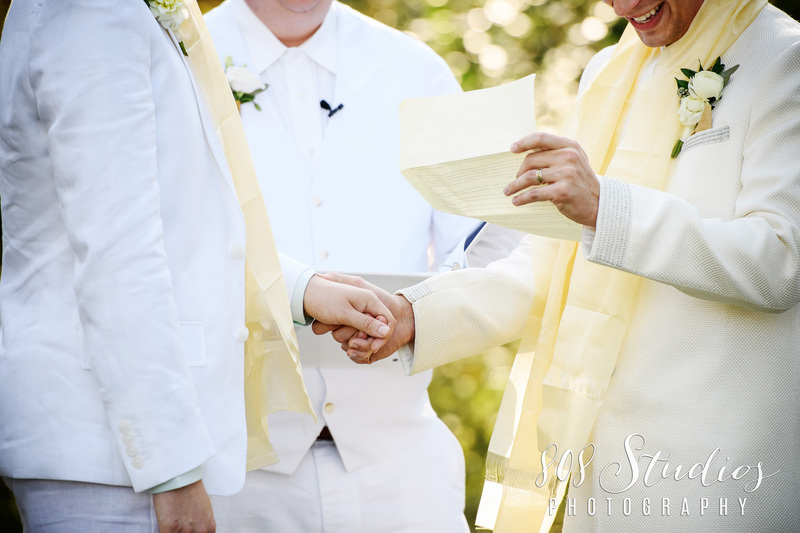 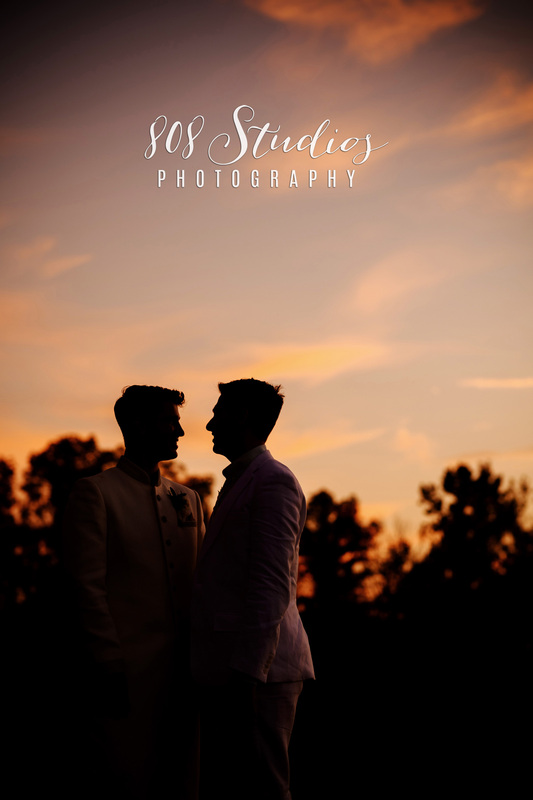 We had the pleasure of shooting Steven and Scott’s wedding at Canopy Creek last month and we enjoyed it immensely! 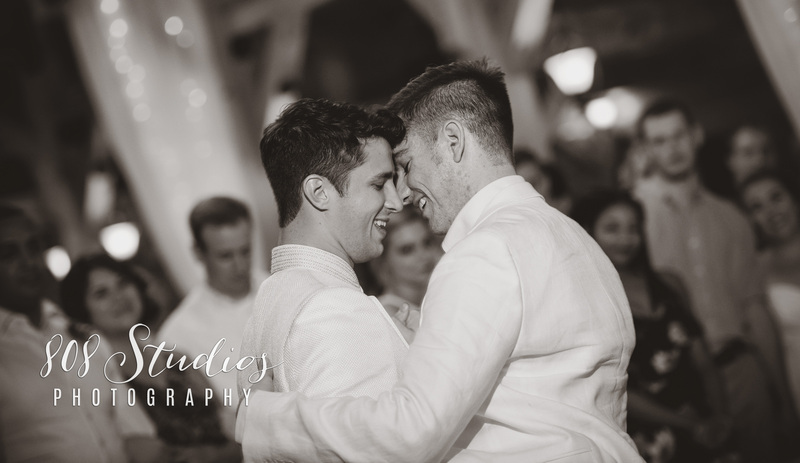 These two are so in love and it really filled my heart with joy to see them and their families so happy to be there to witness the culmination of their love. 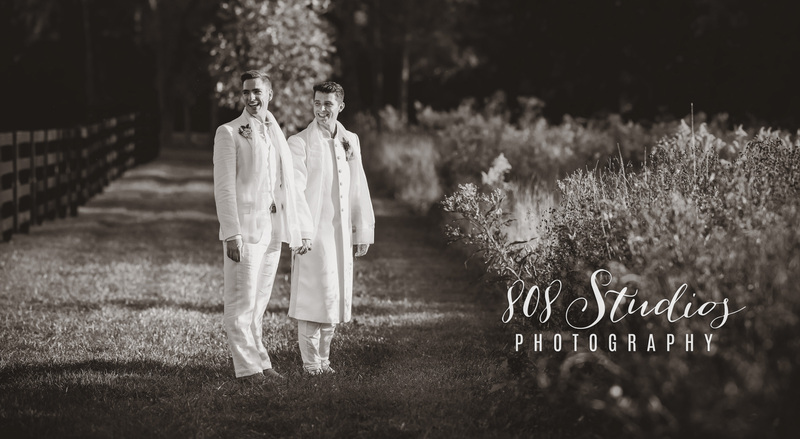 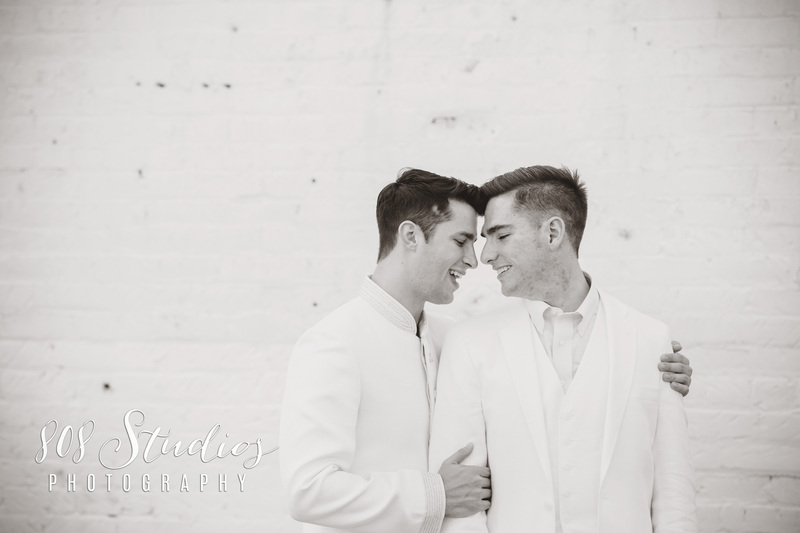 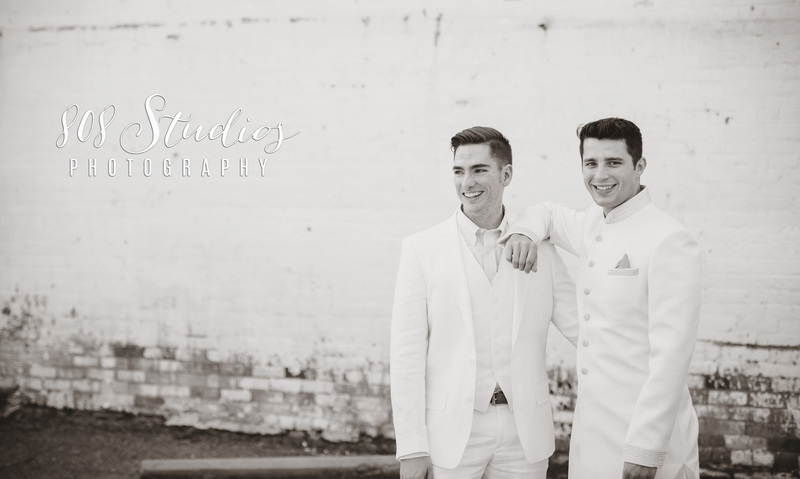 The one thing I will always remember about Scott & Steven is their comment when I asked them what was important to them for their images. 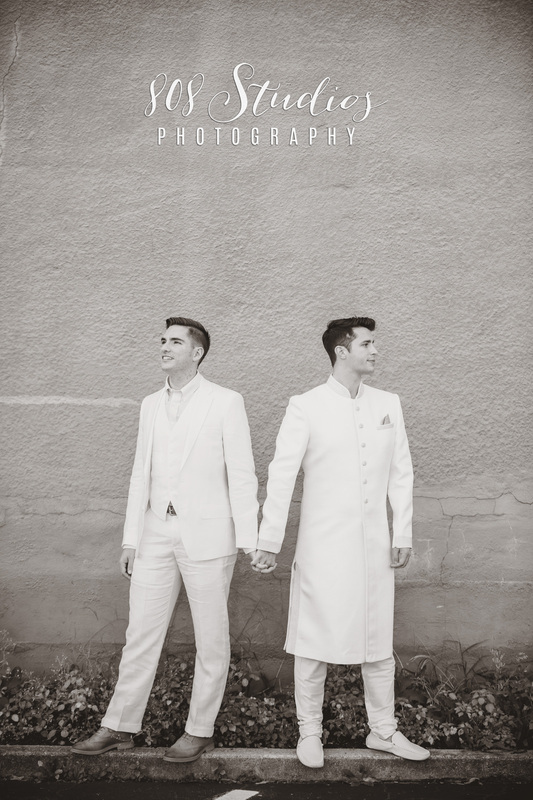 They said they wanted one holding hands. 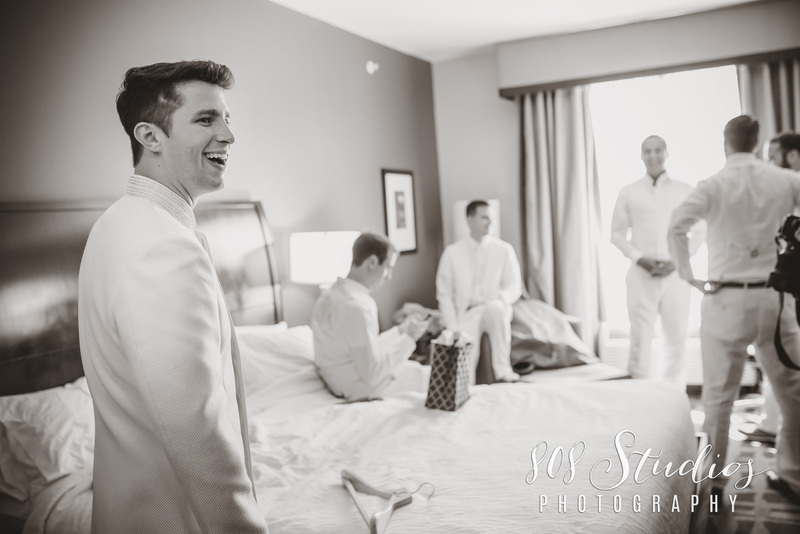 I said “sure no problem!” then Scott went into a little more detail on why it was important to them. 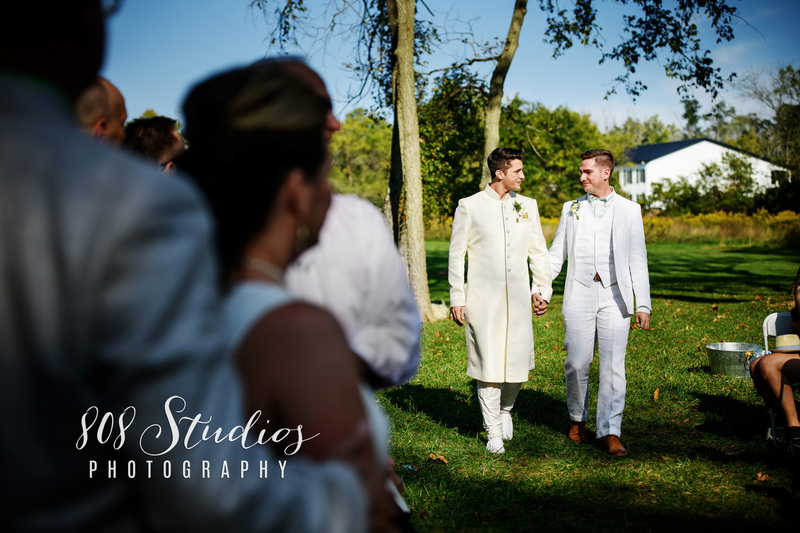 See, it wasn’t always easy for them to hold hands when they first met in college, it made others ‘uncomfortable.’ I was really blown away how they can enjoy something so simple and at the same time I was a little upset that they had been through what they had just for doing something we probably all take for granted now. 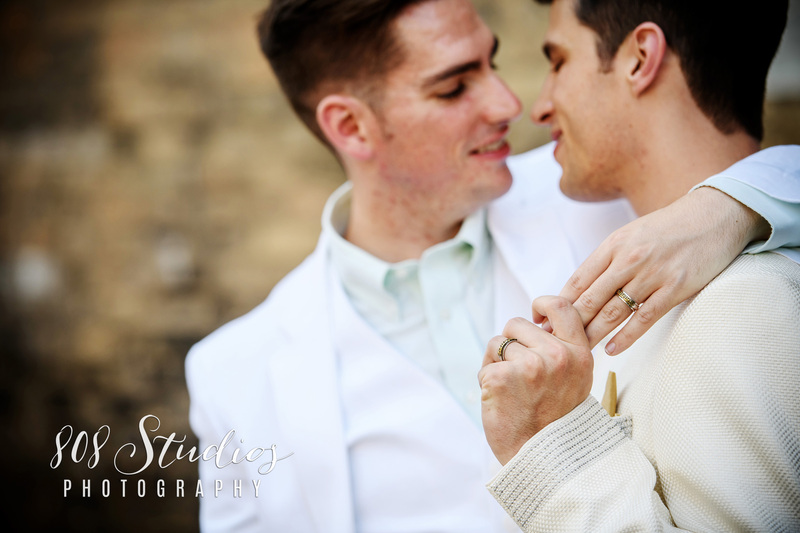 Needless to say I got them holding hands all day long, cause they never really stopped doing it, they still love it that much. 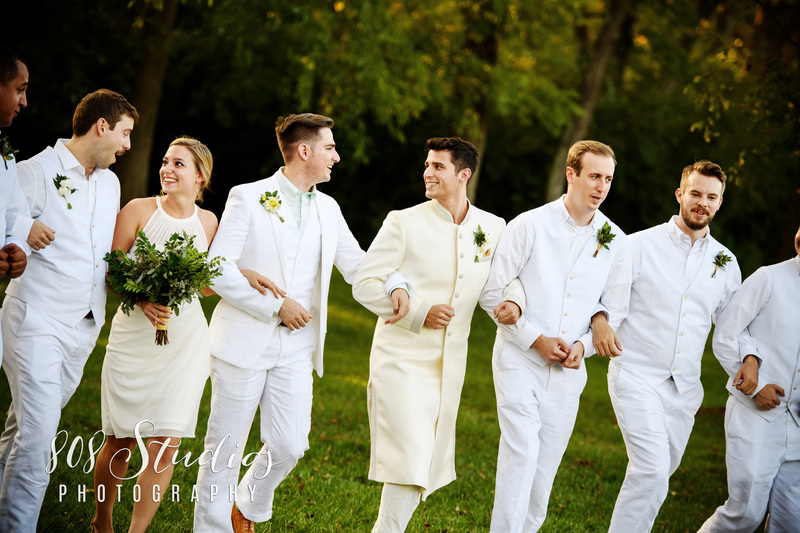 Canopy Creek was the perfect setting and made for a perfect backdrop and we even spent a couple hours with them and their excellent wedding party roaming the town for some unique shots. 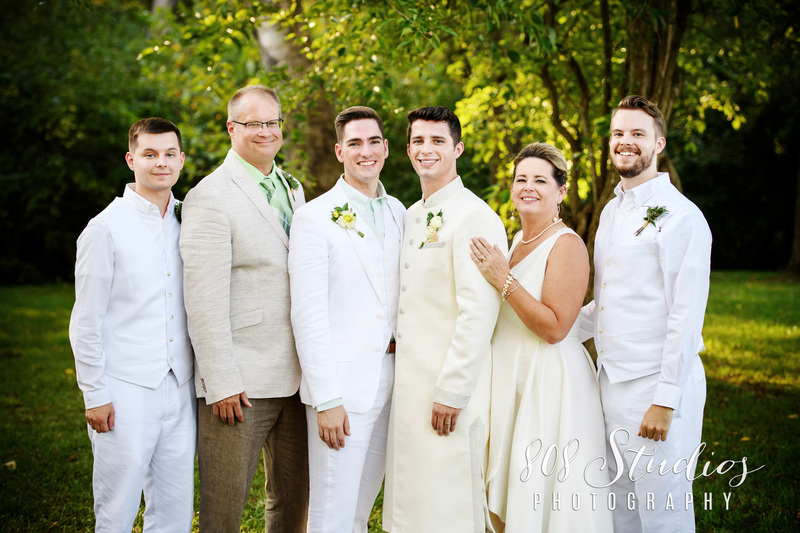 Thank you to our new friends Scott and Steven! 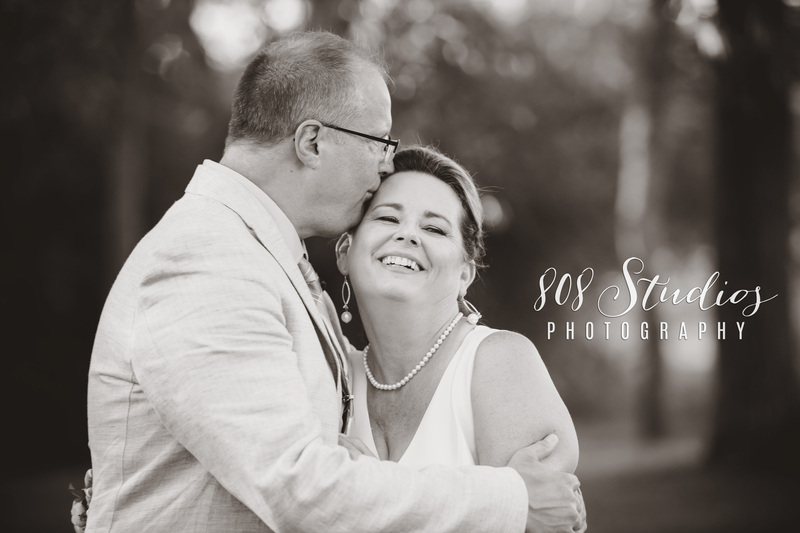 We loved every second of working for you two!